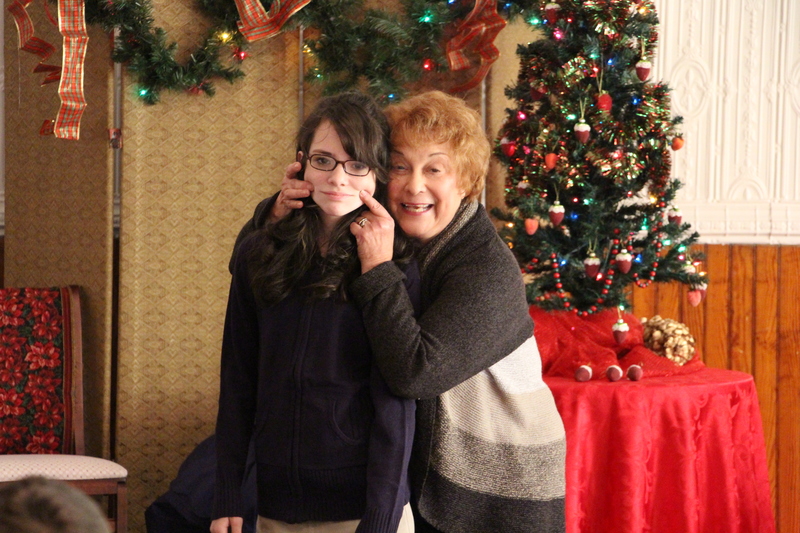 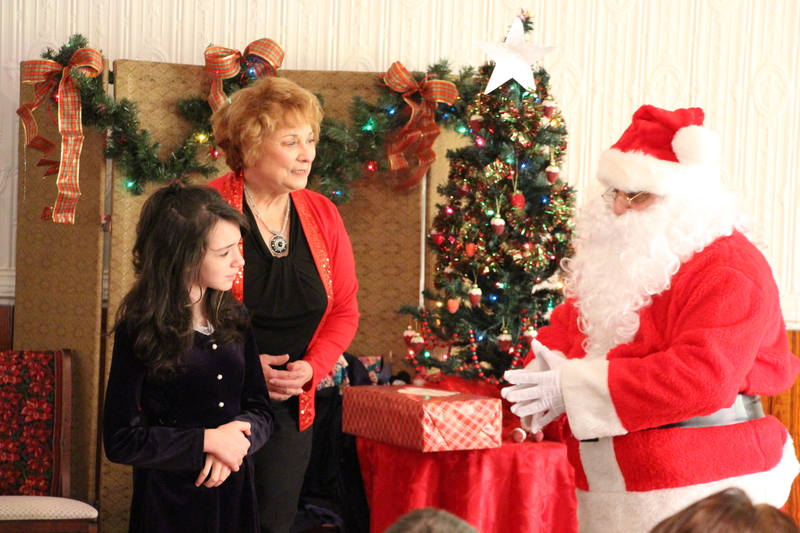 Pictured are performers Lilly McDonald and Lucille Fala, with Santa. 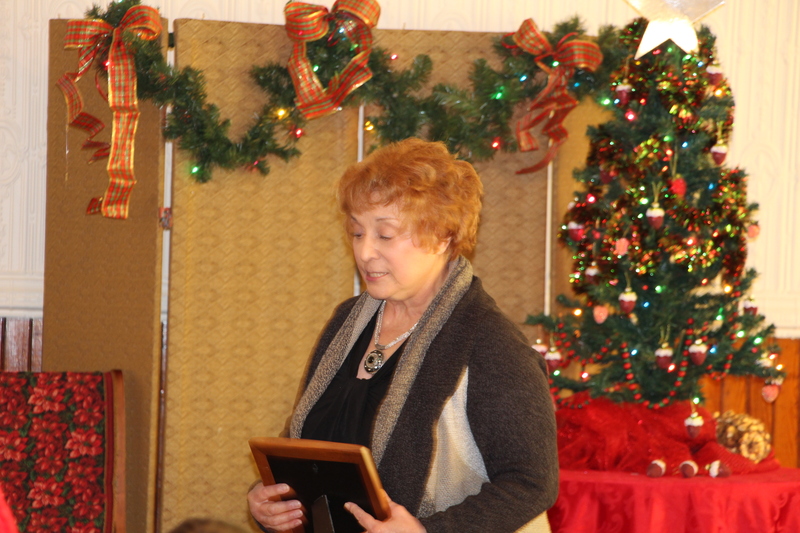 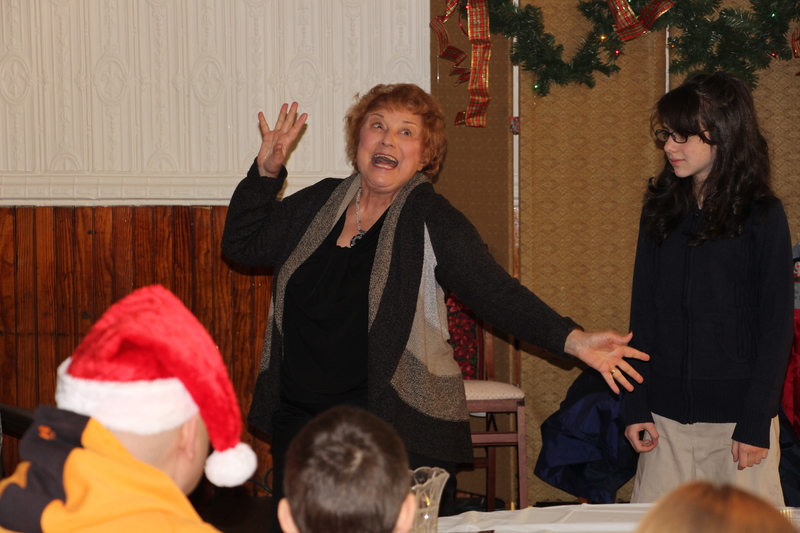 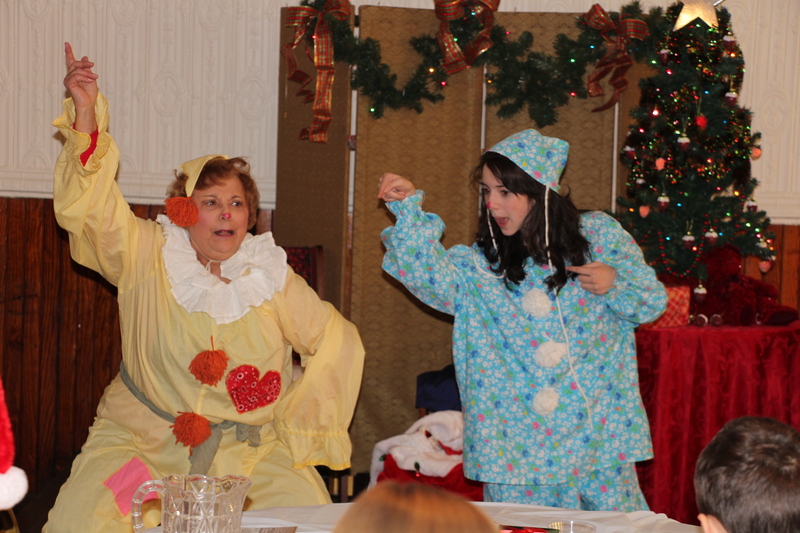 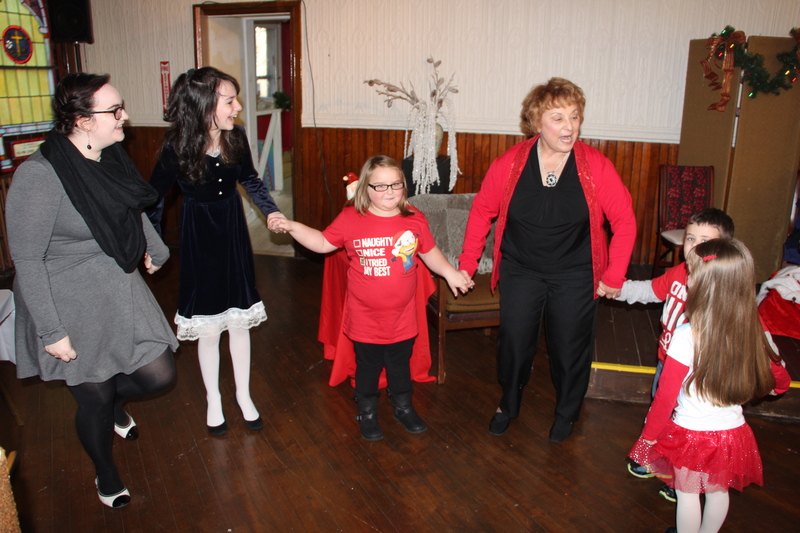 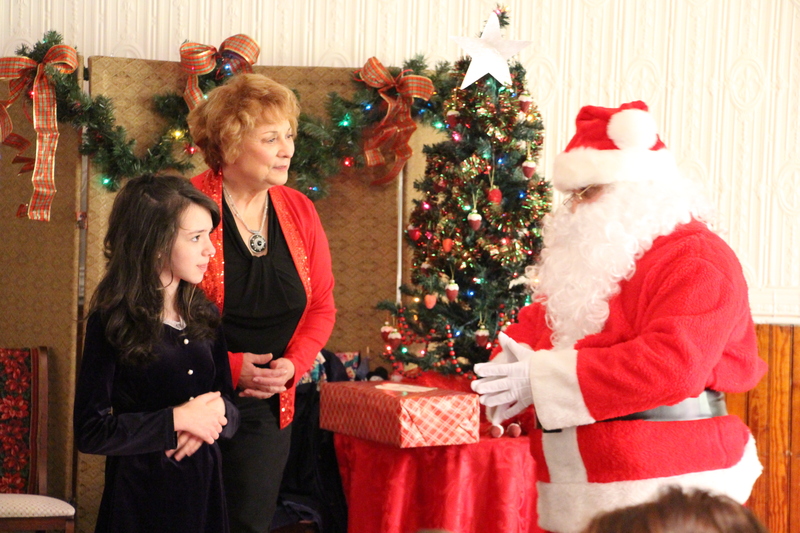 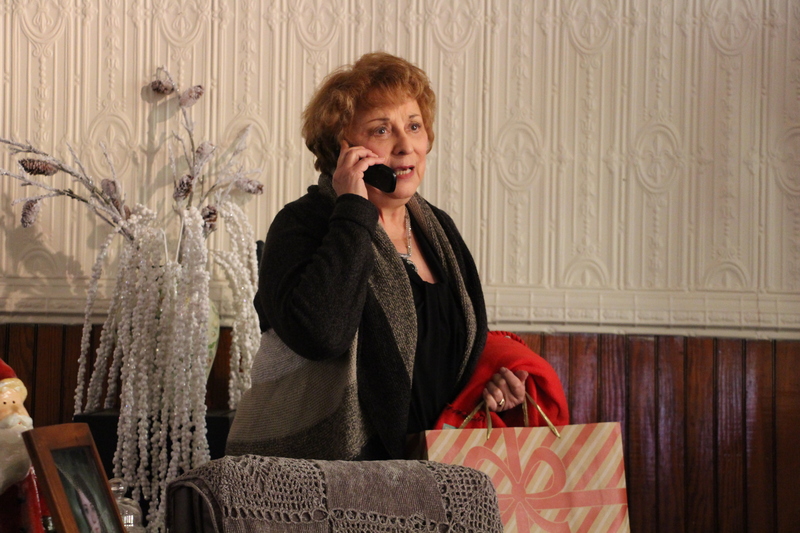 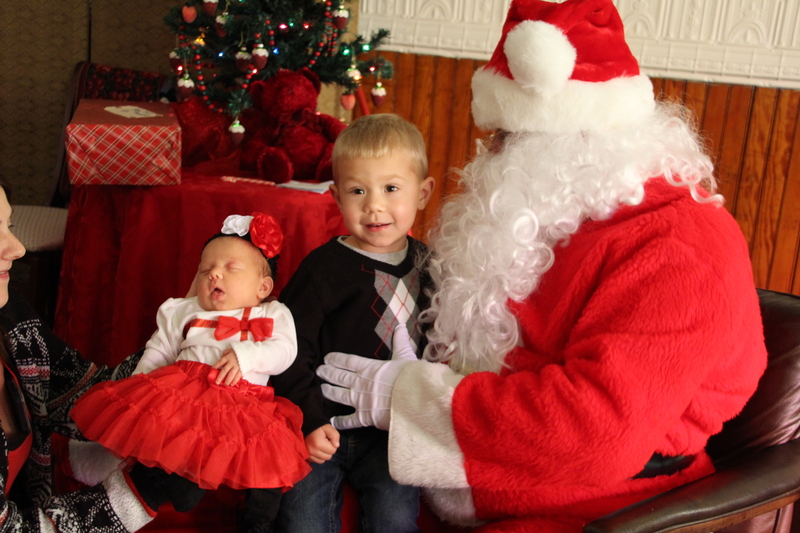 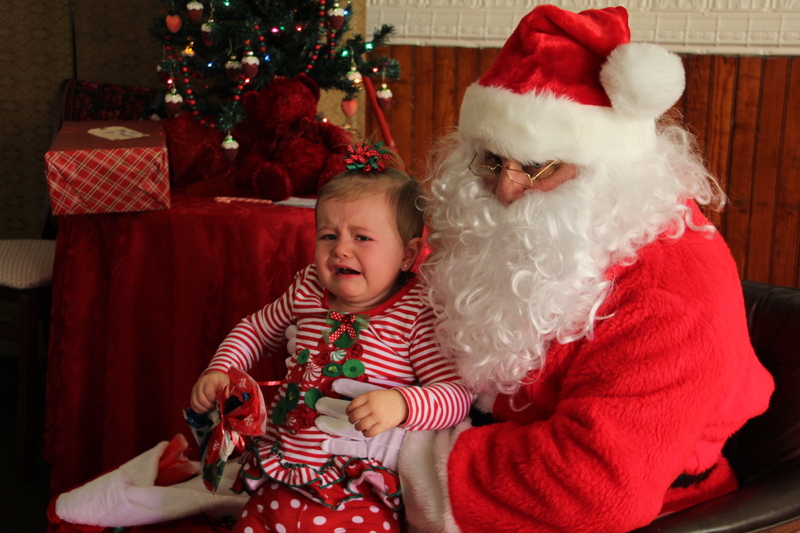 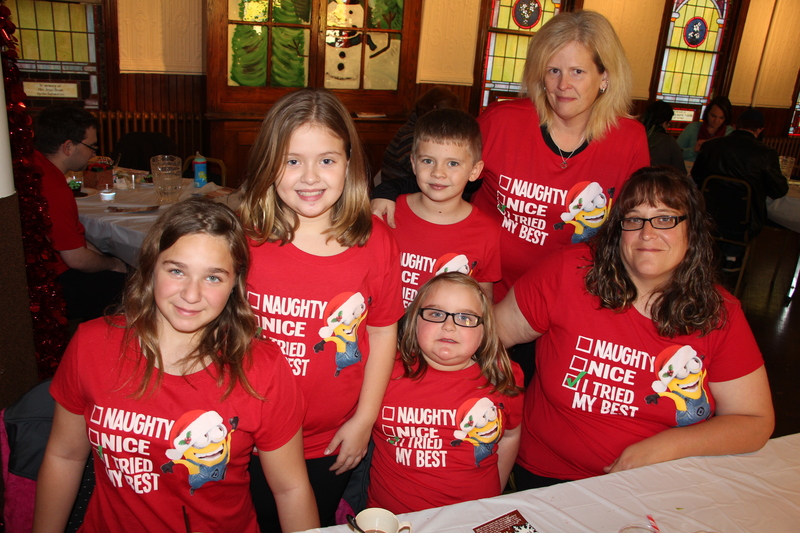 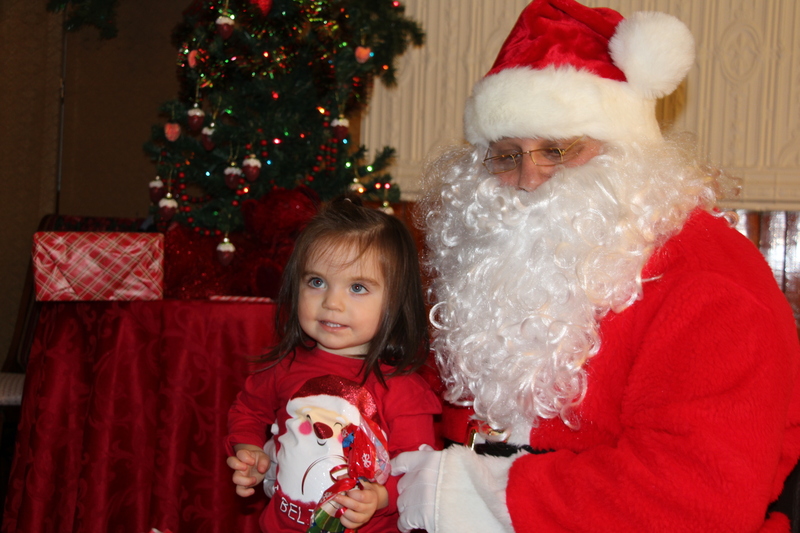 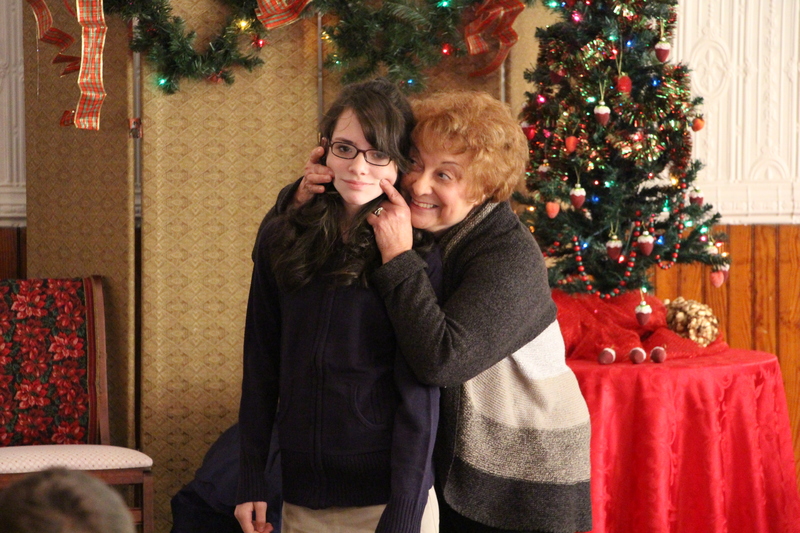 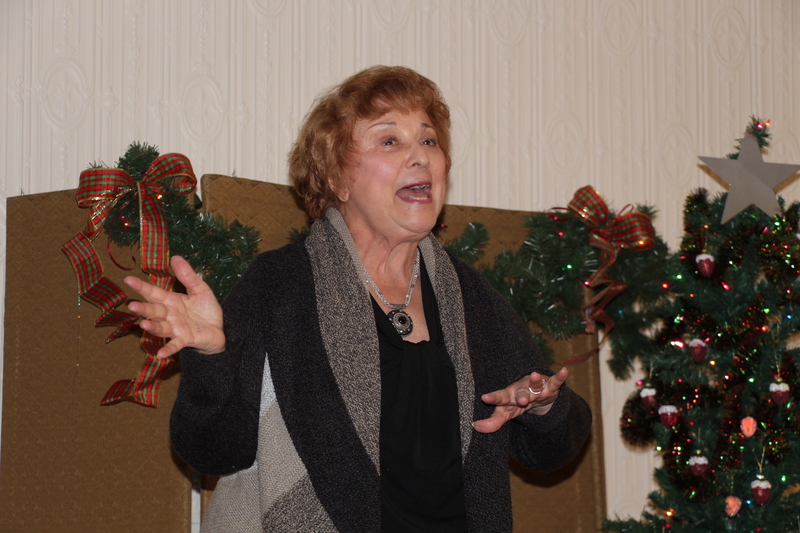 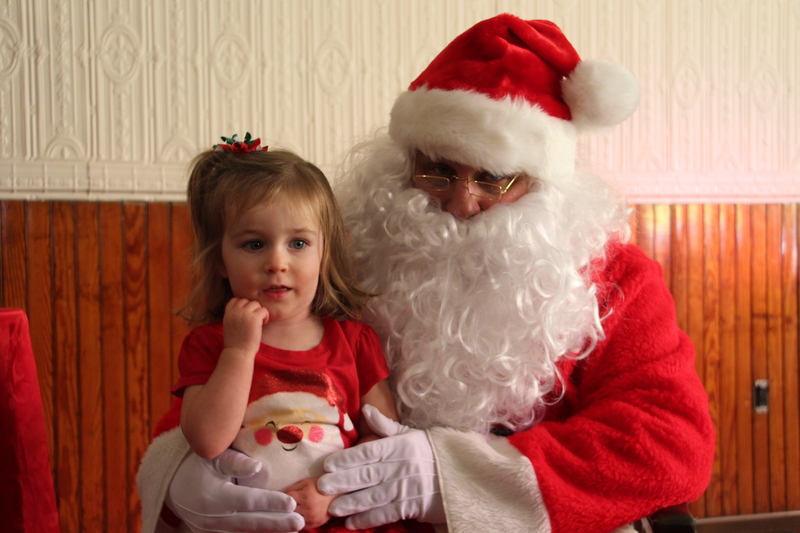 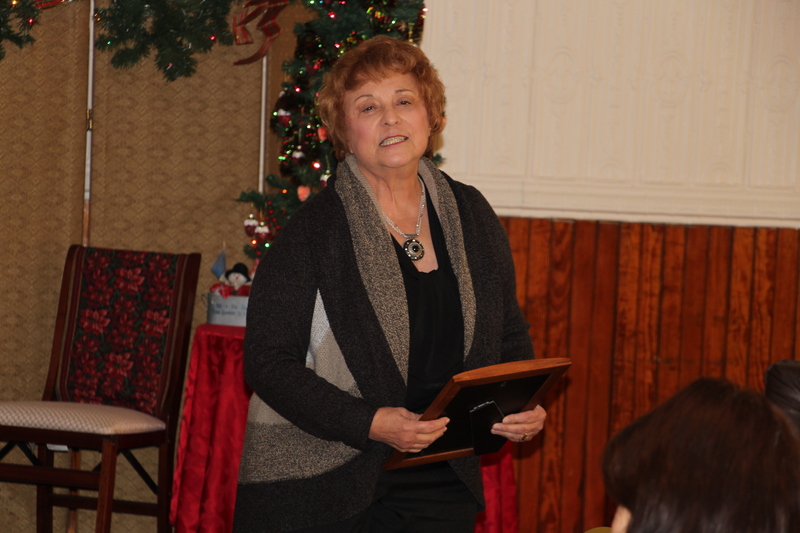 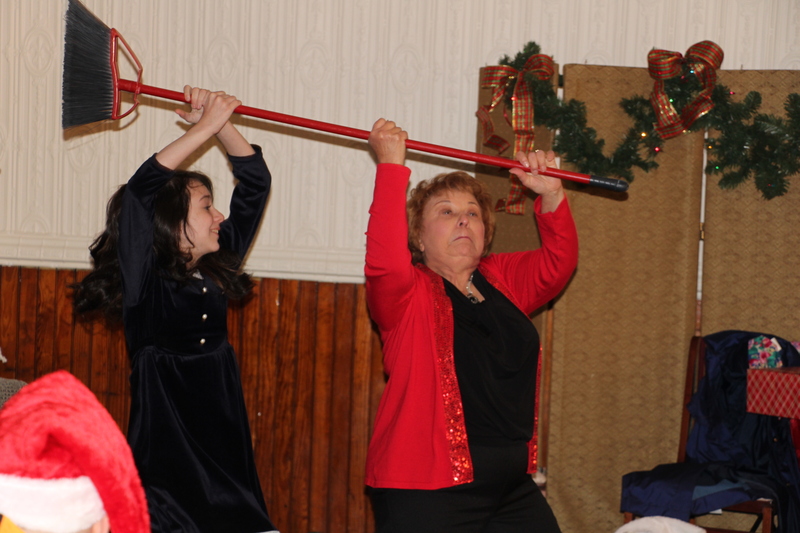 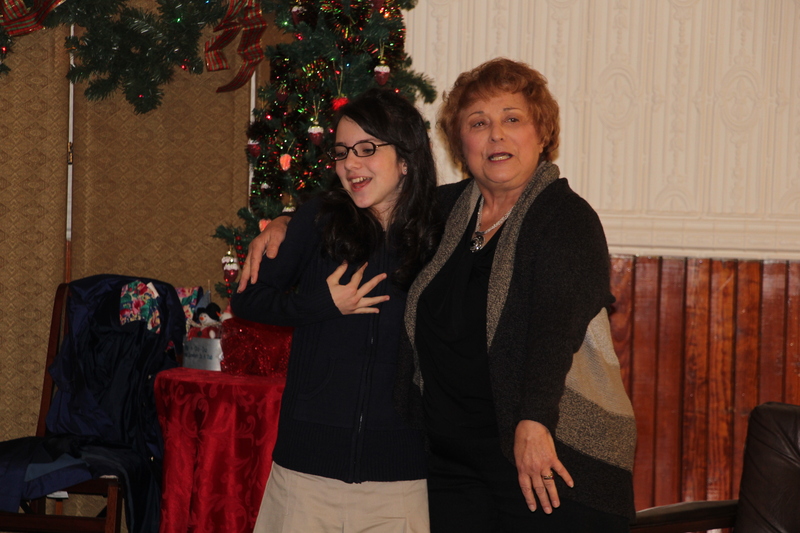 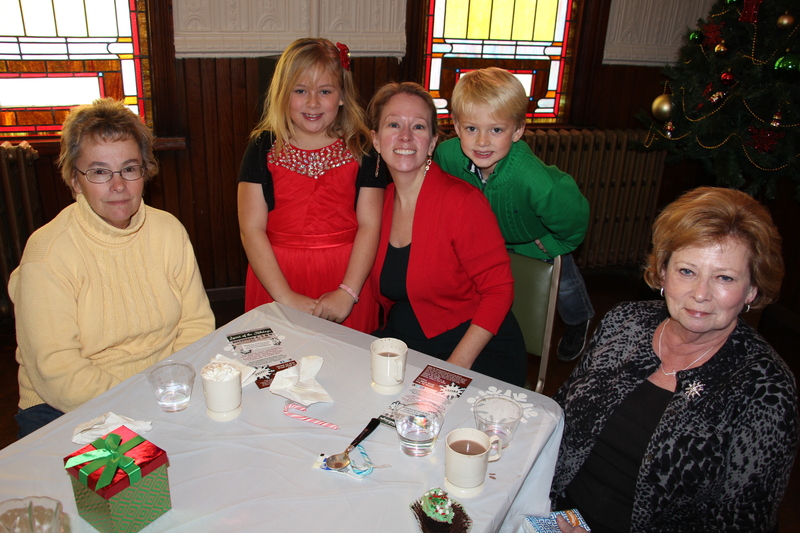 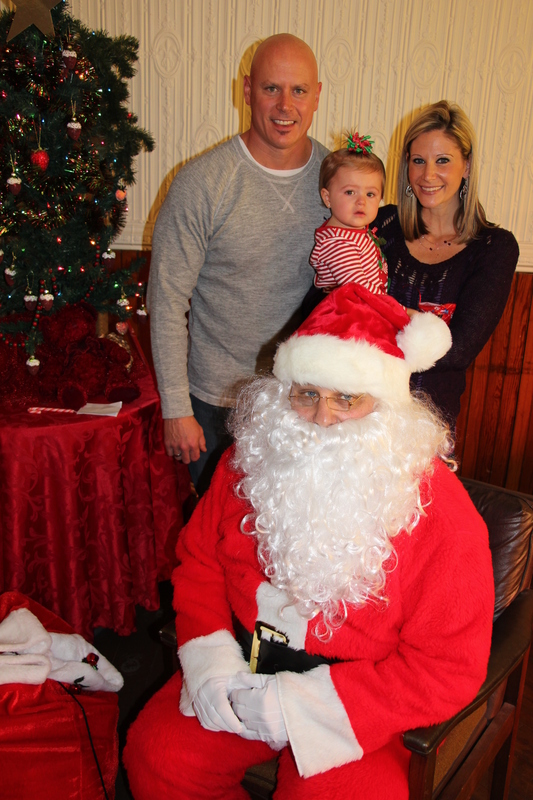 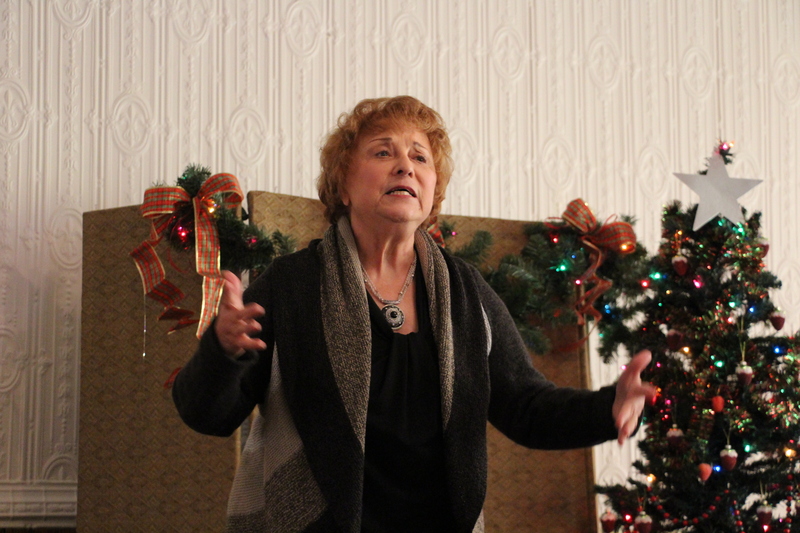 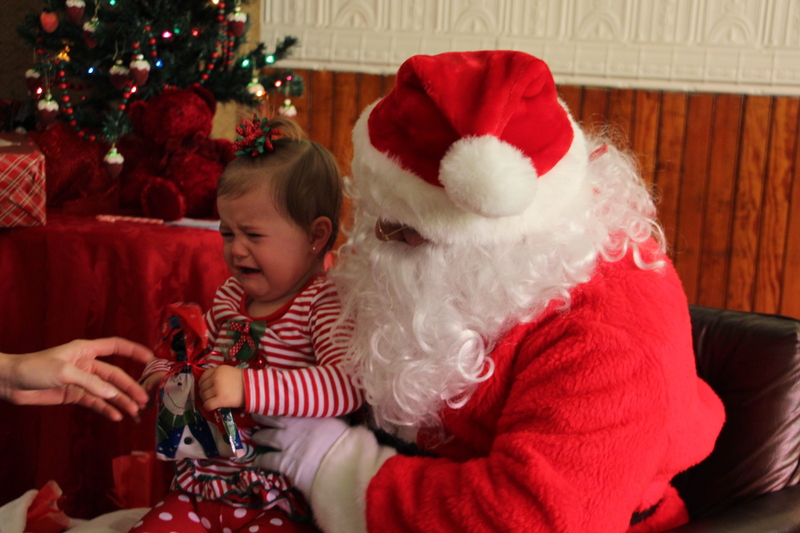 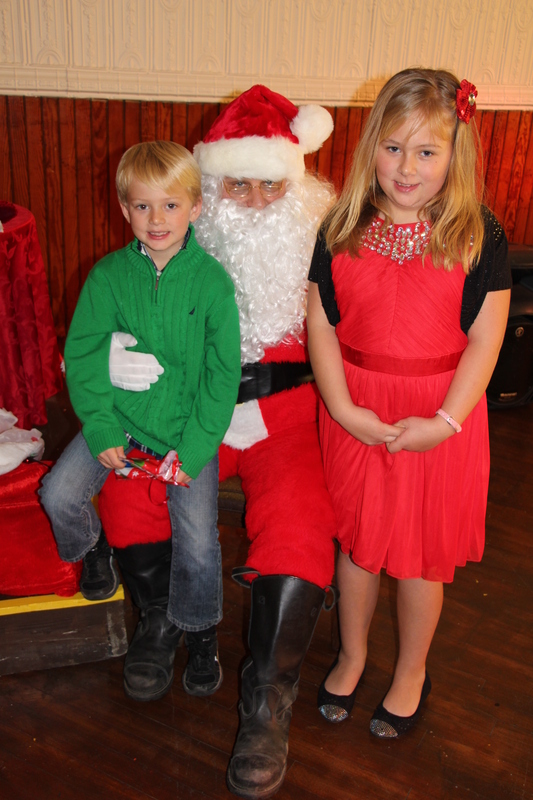 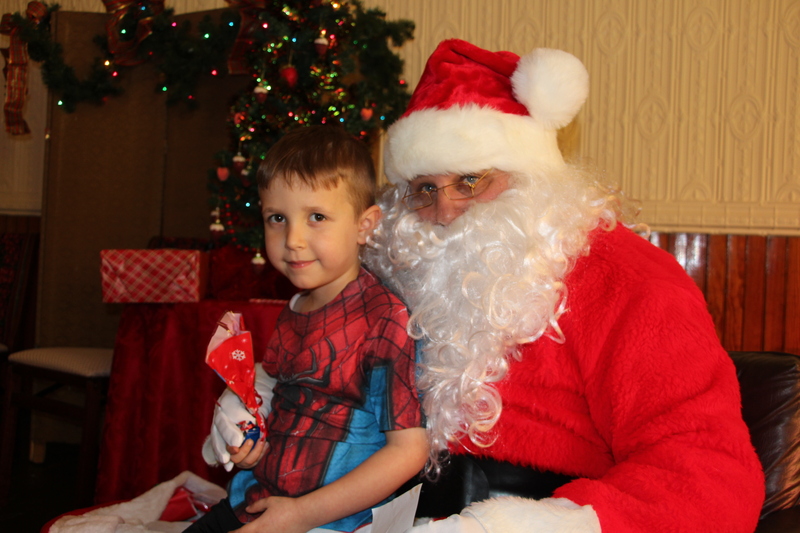 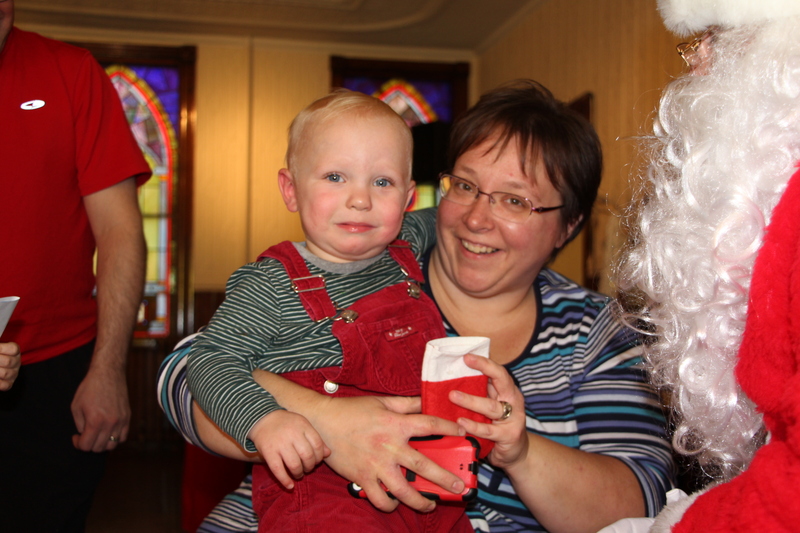 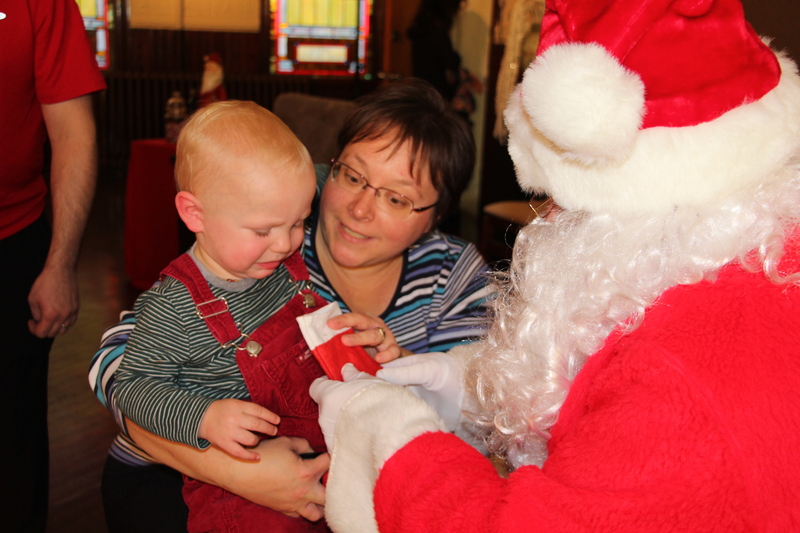 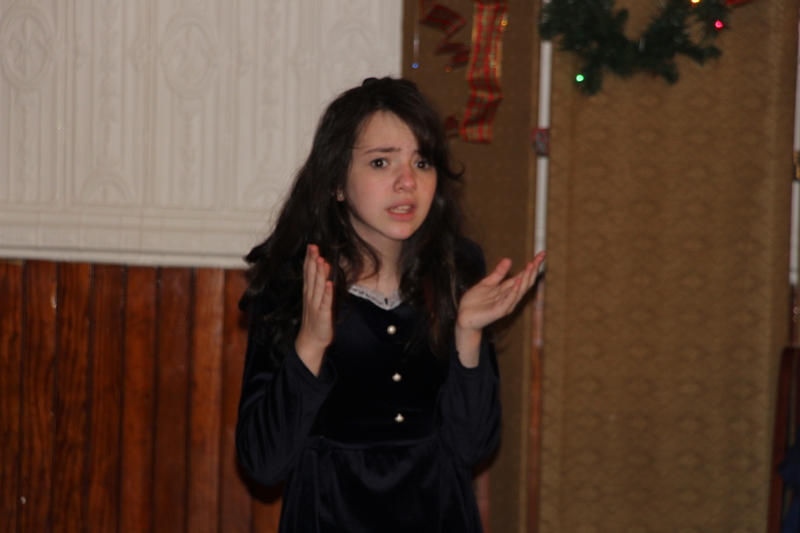 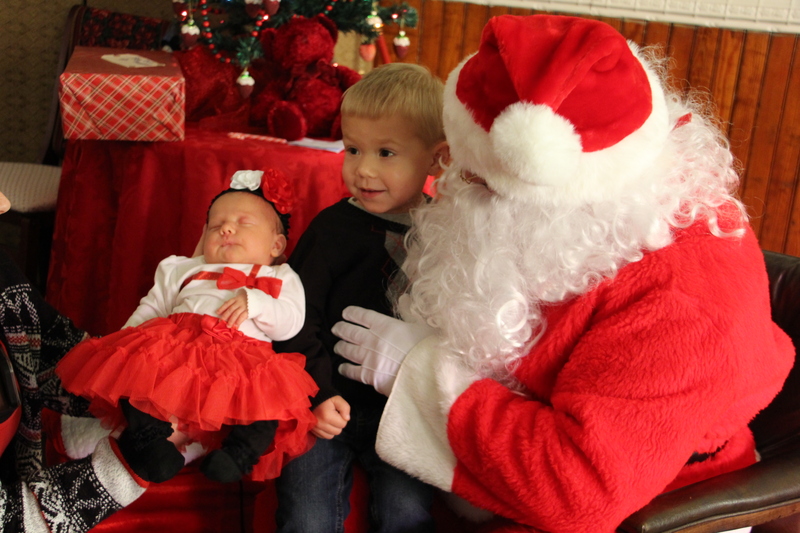 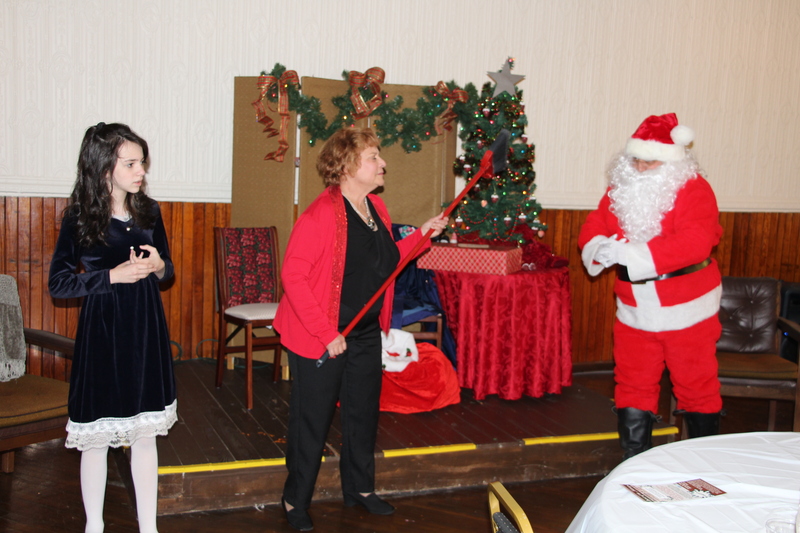 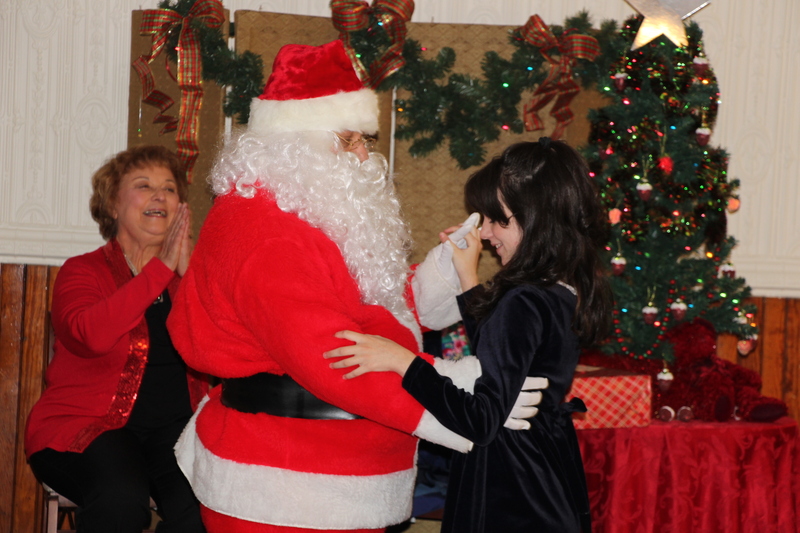 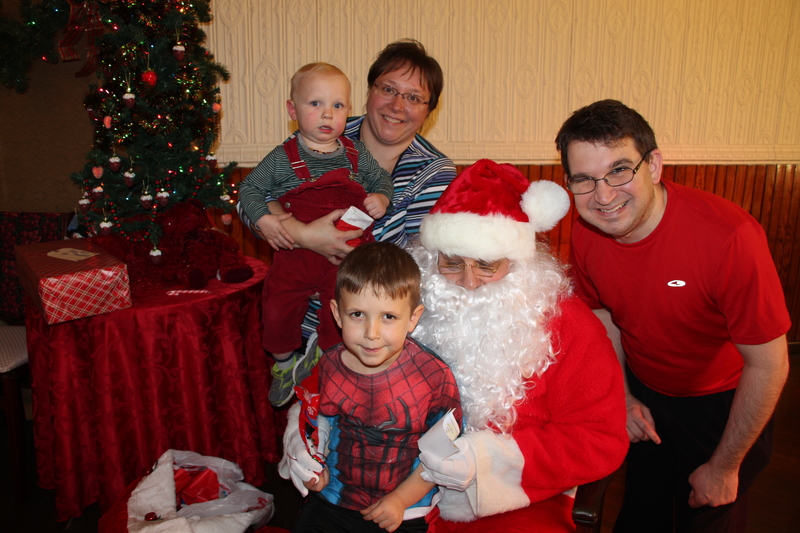 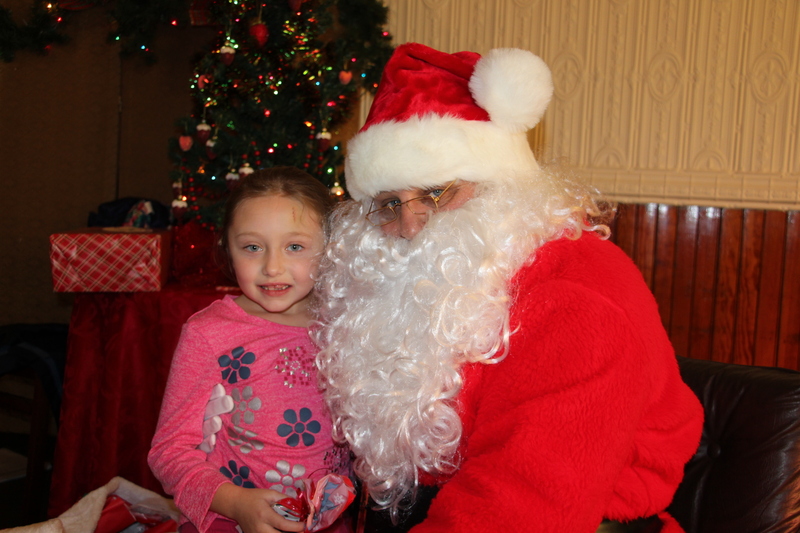 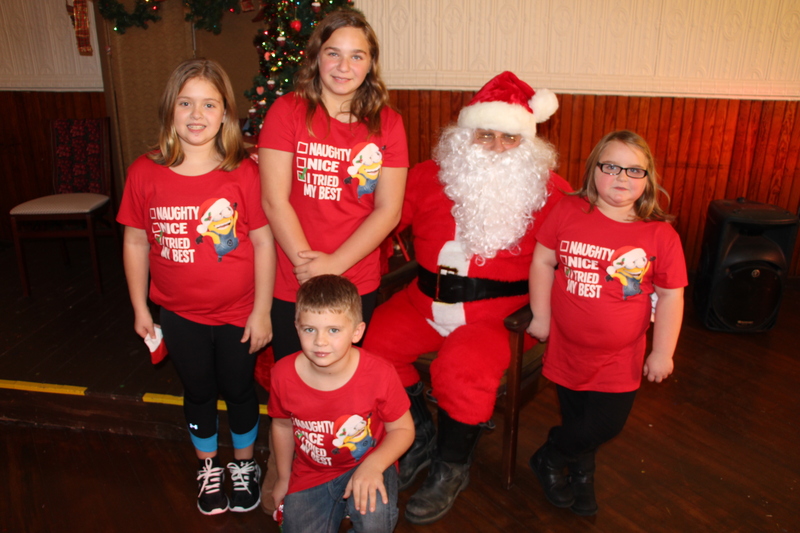 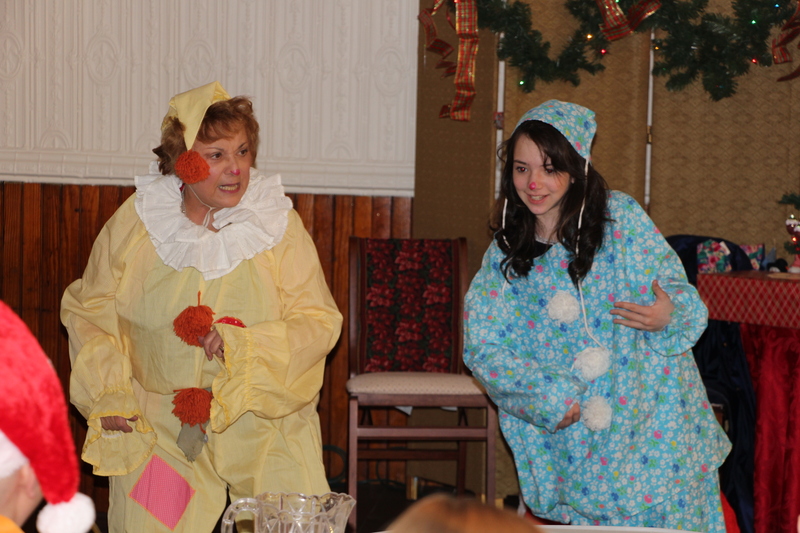 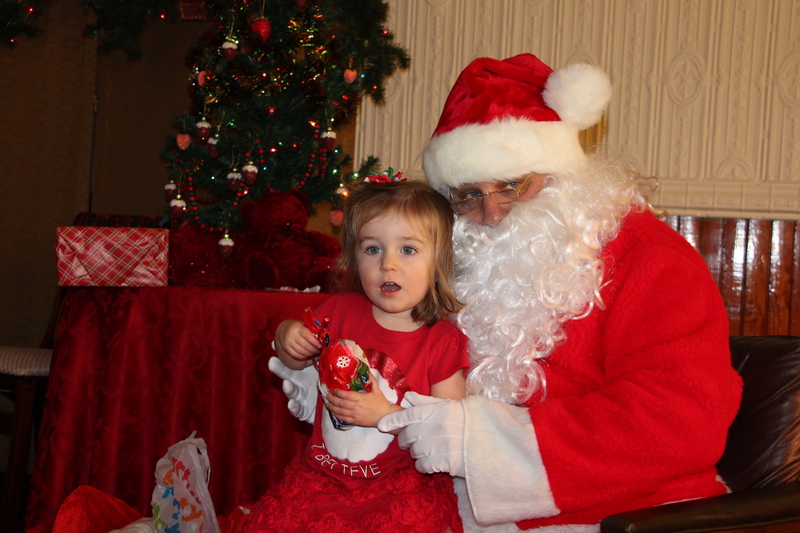 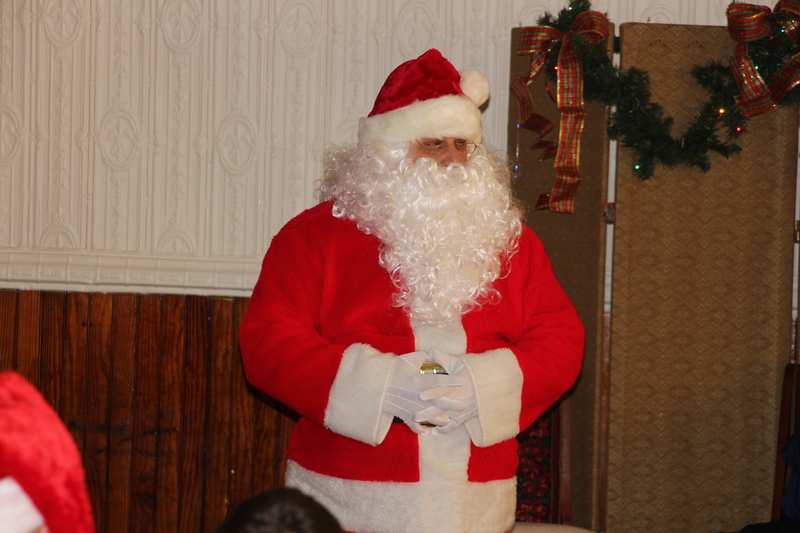 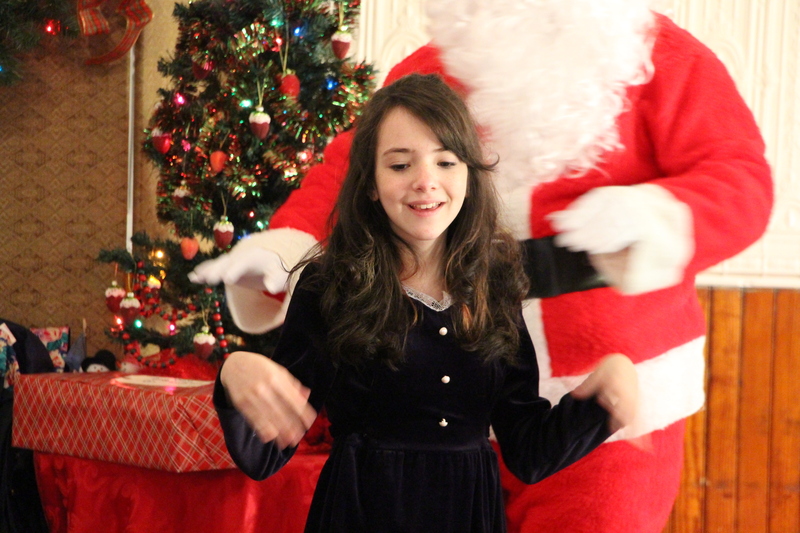 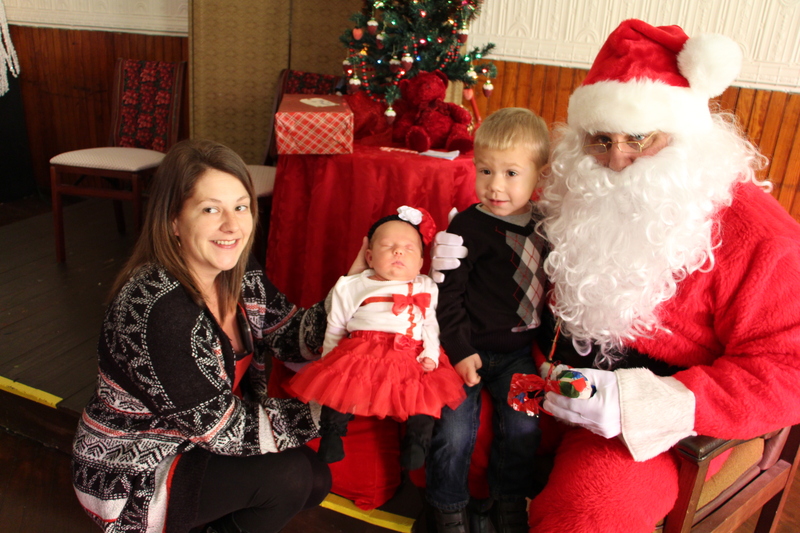 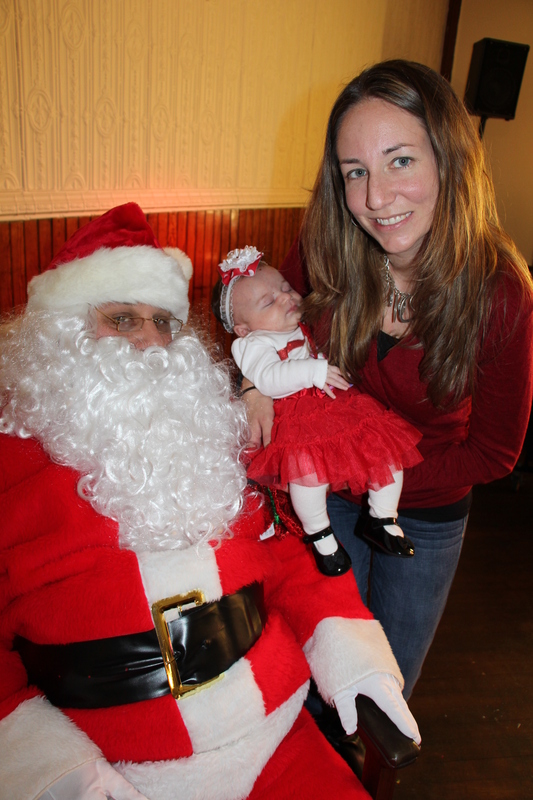 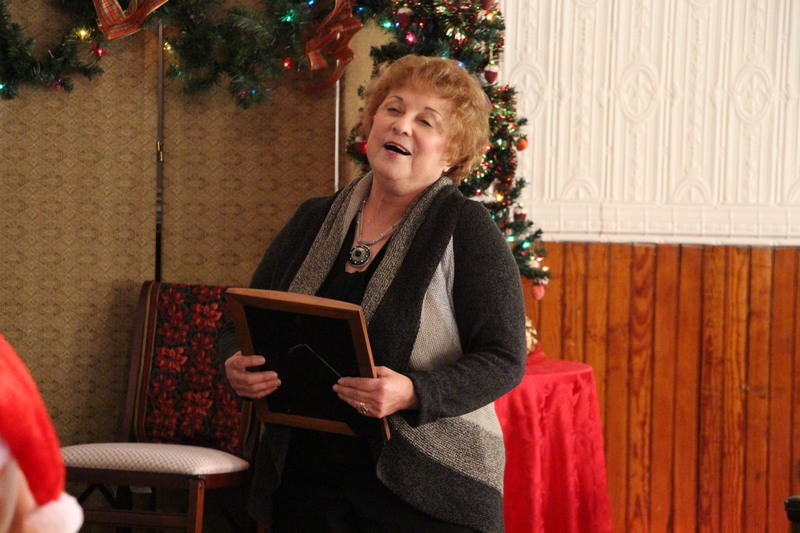 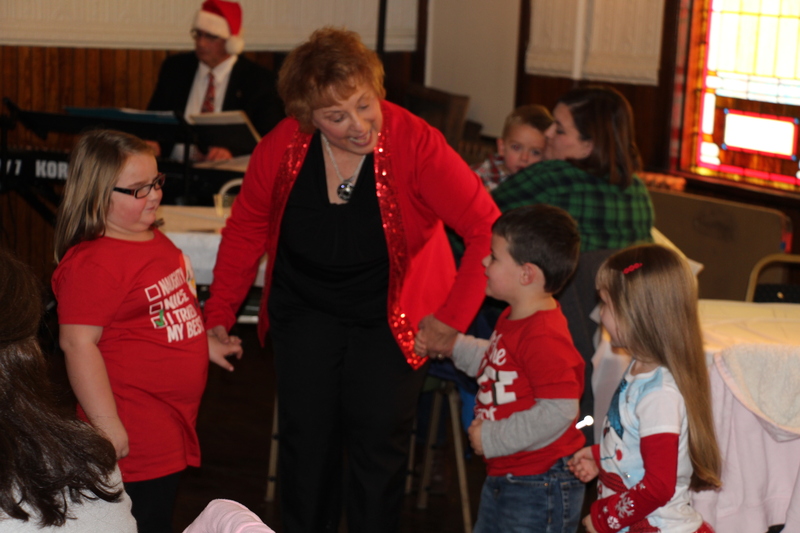 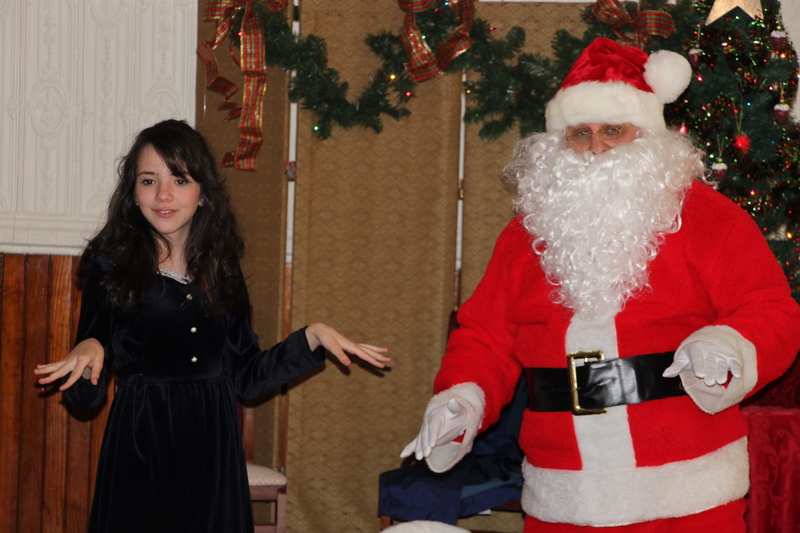 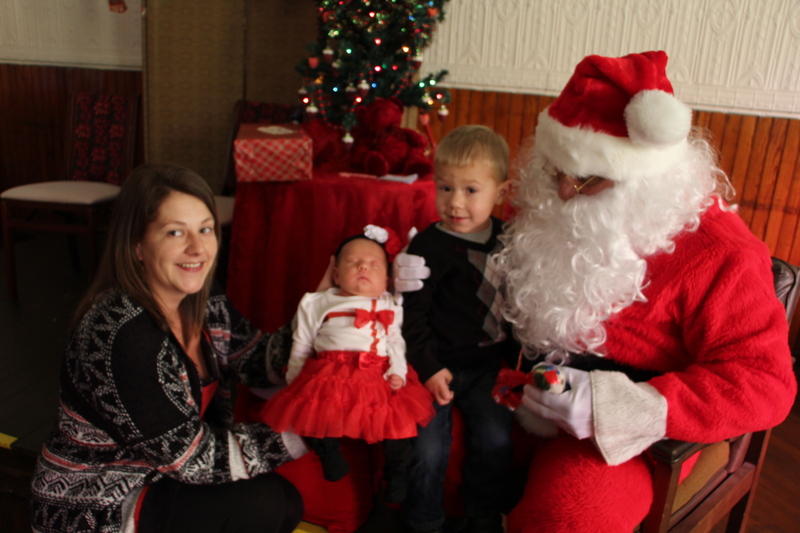 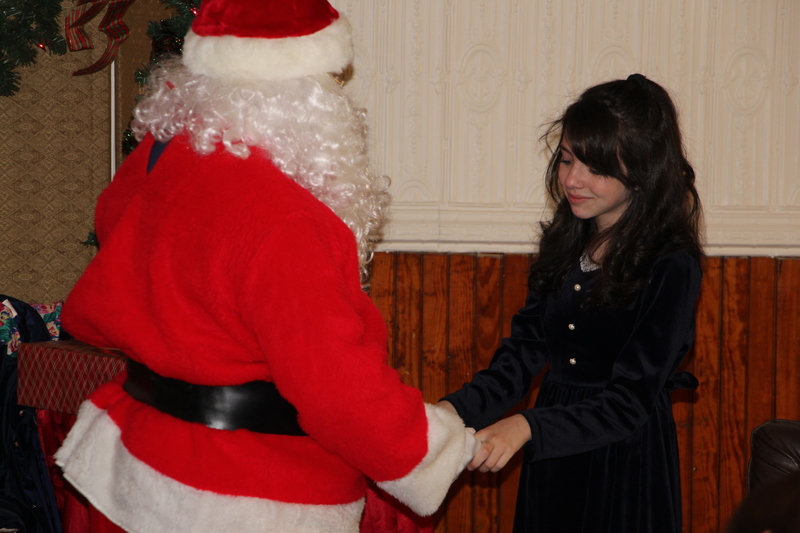 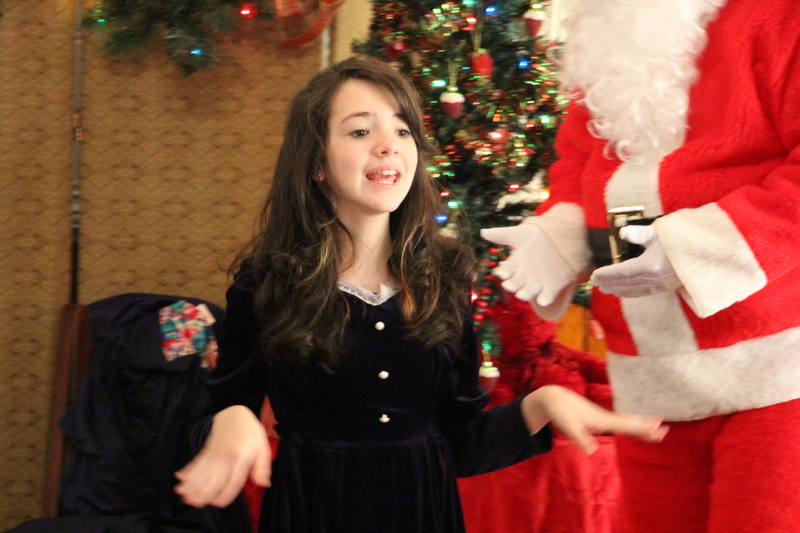 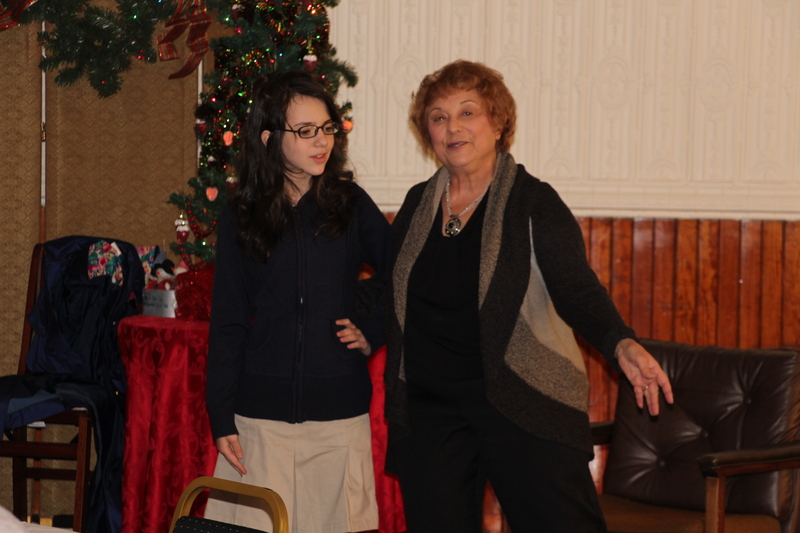 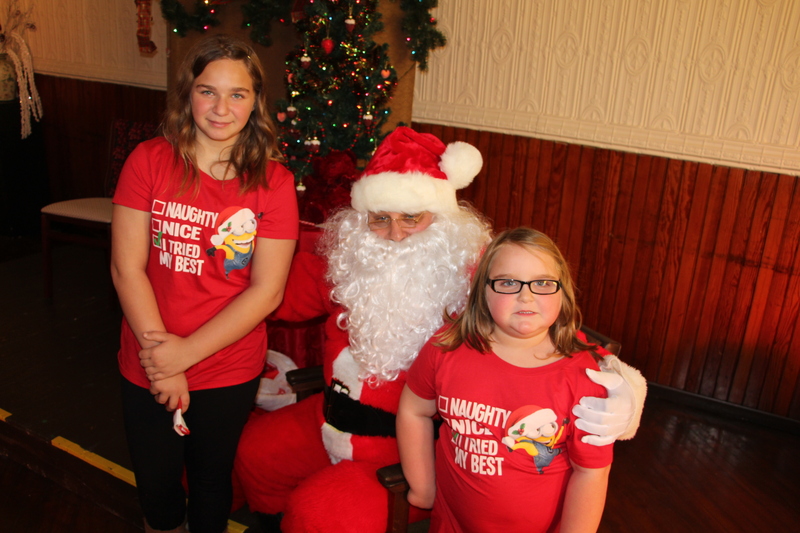 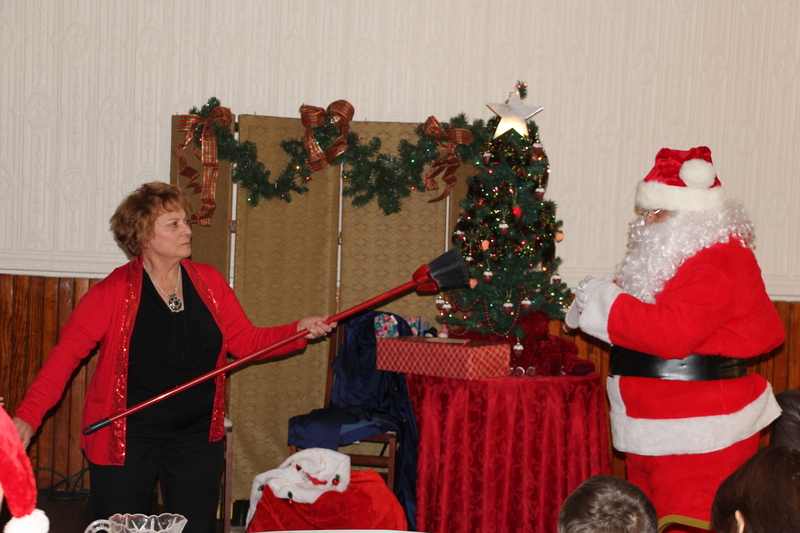 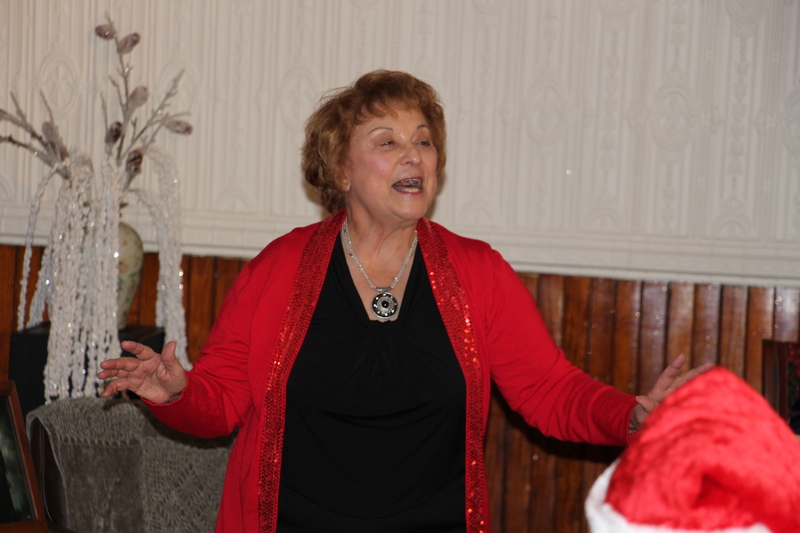 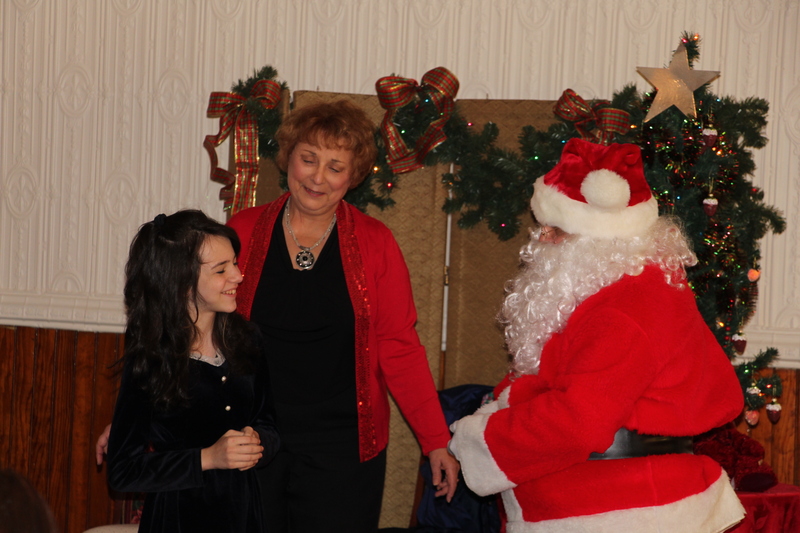 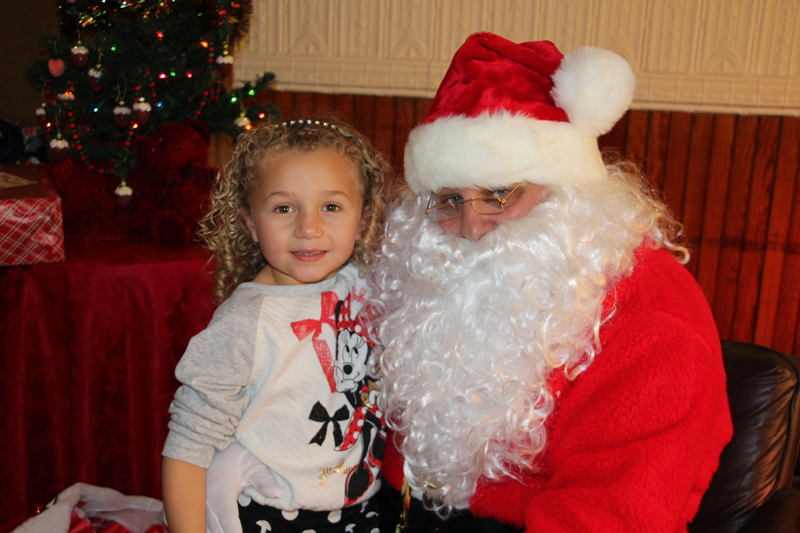 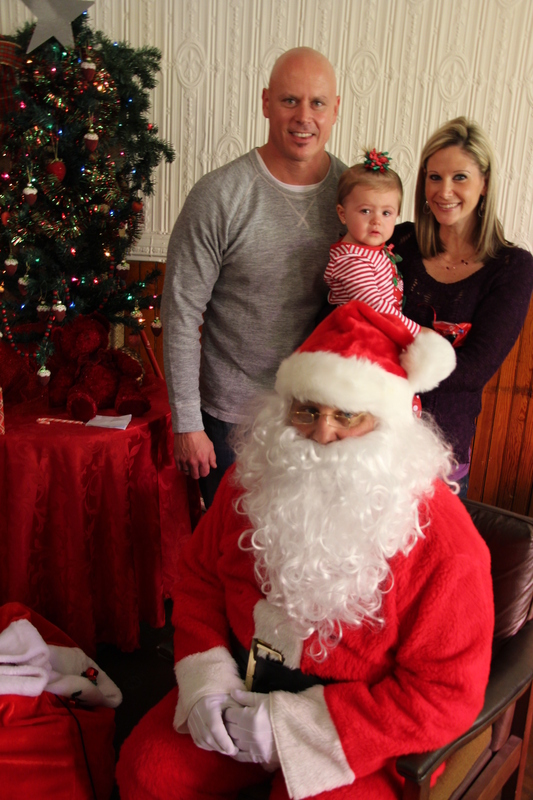 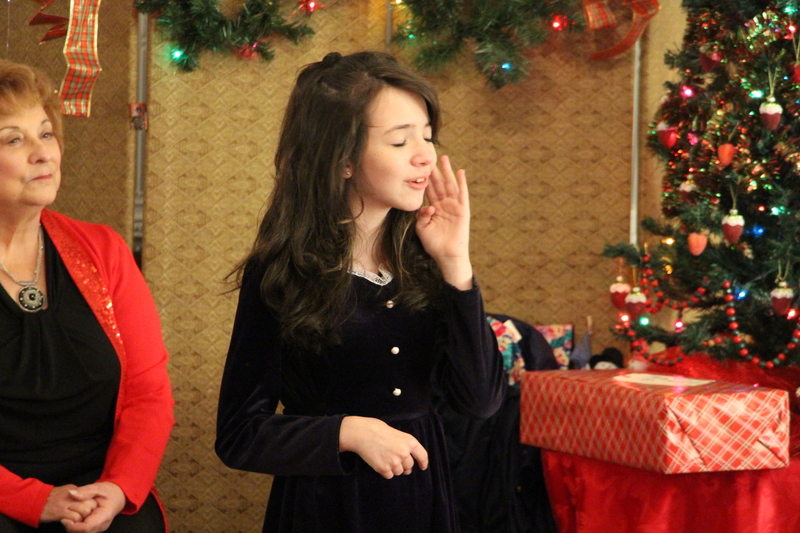 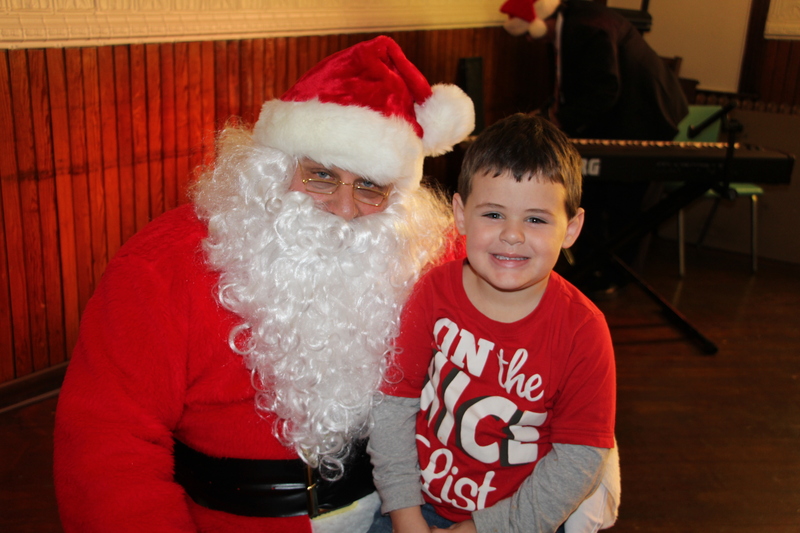 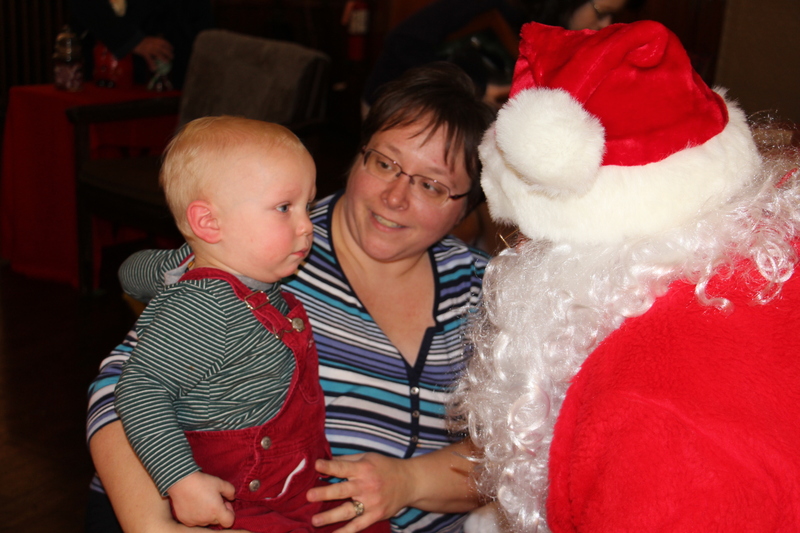 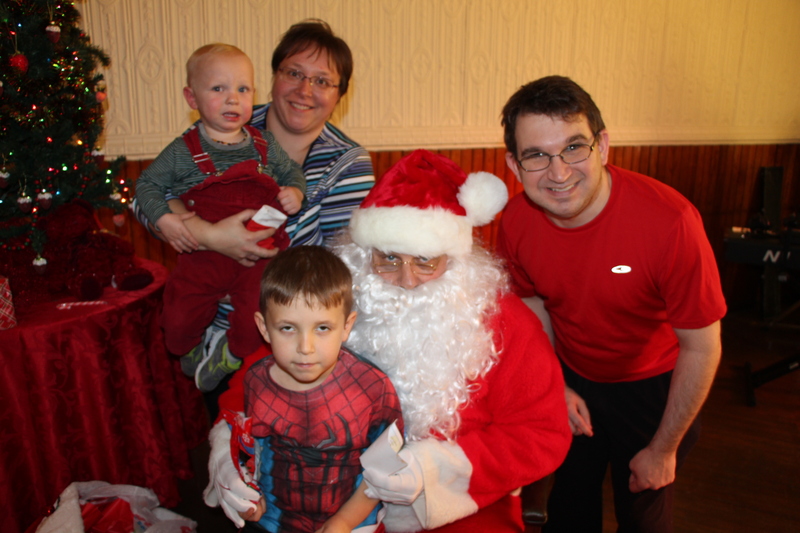 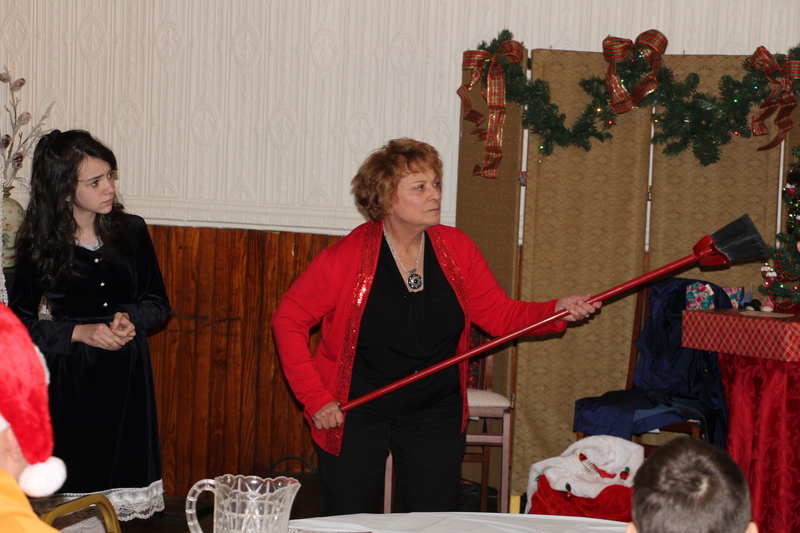 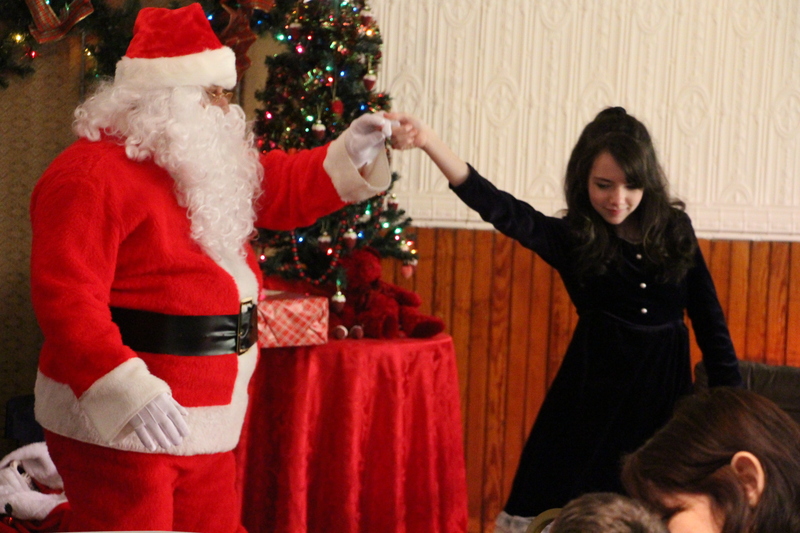 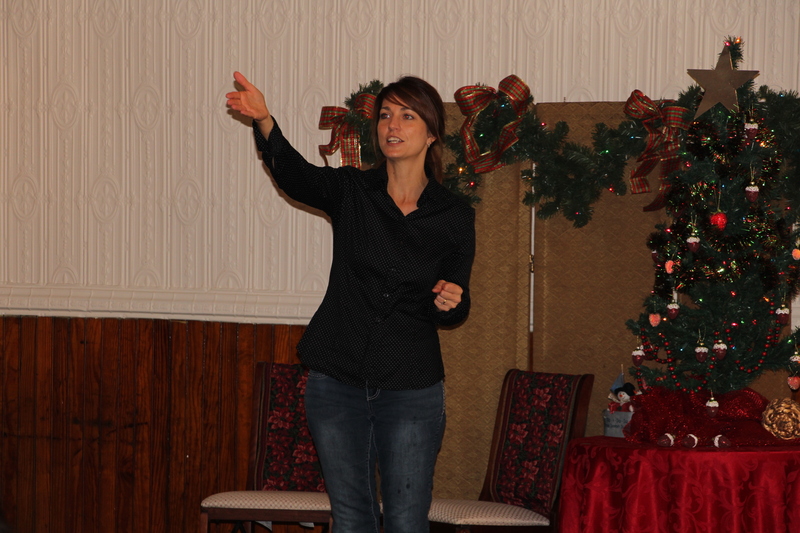 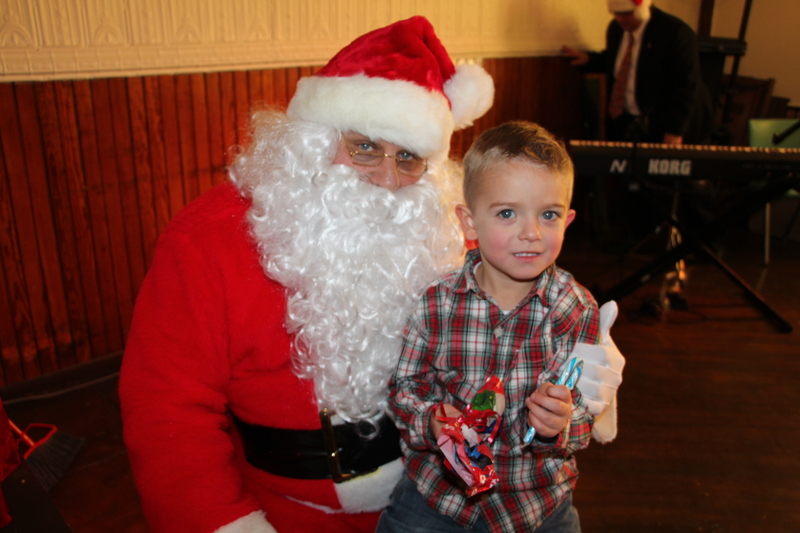 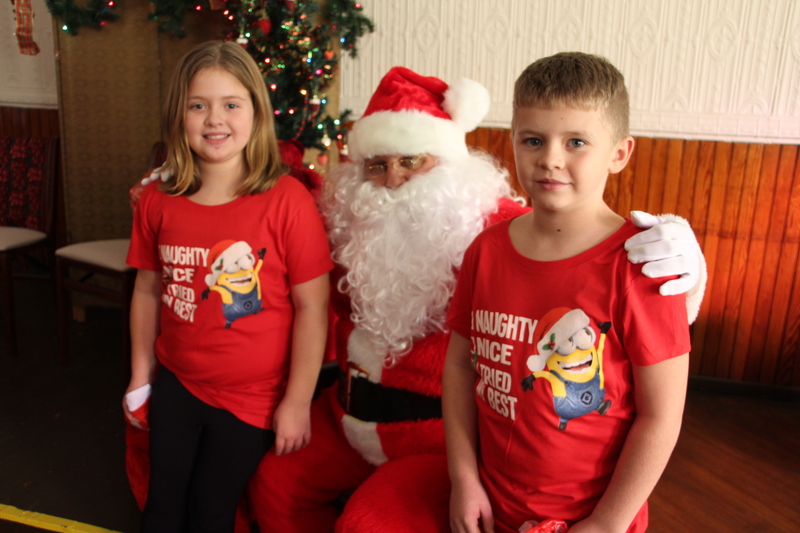 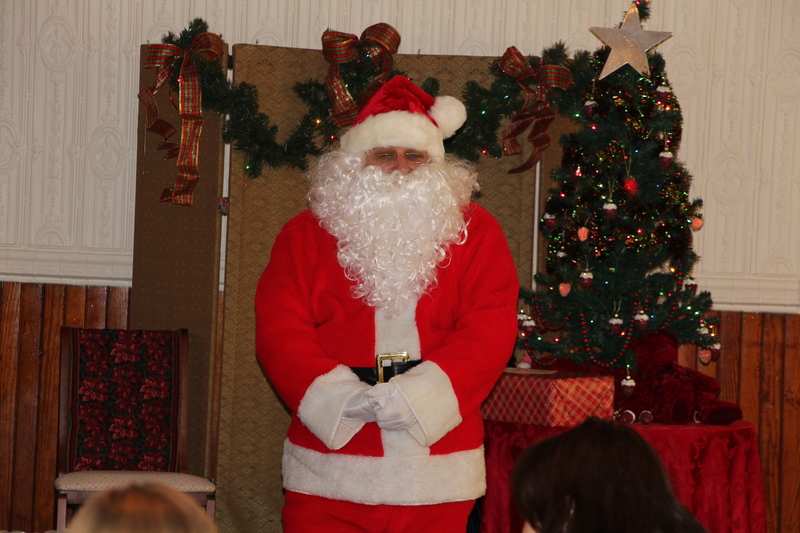 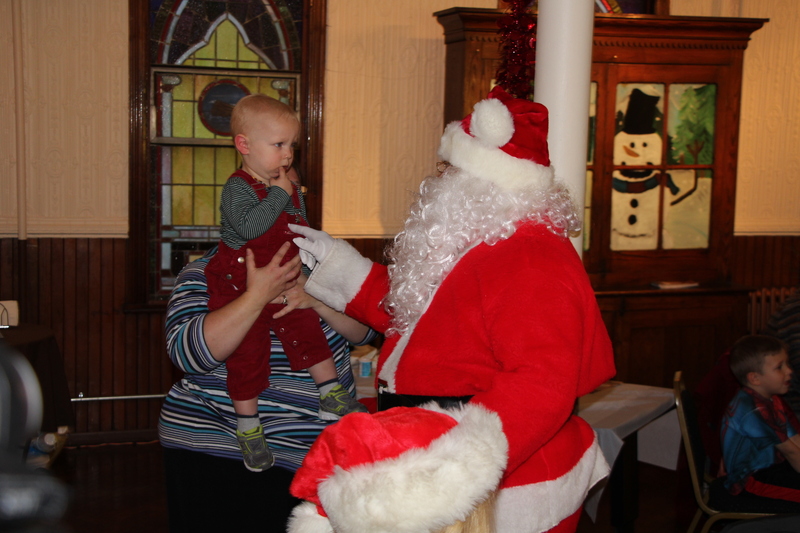 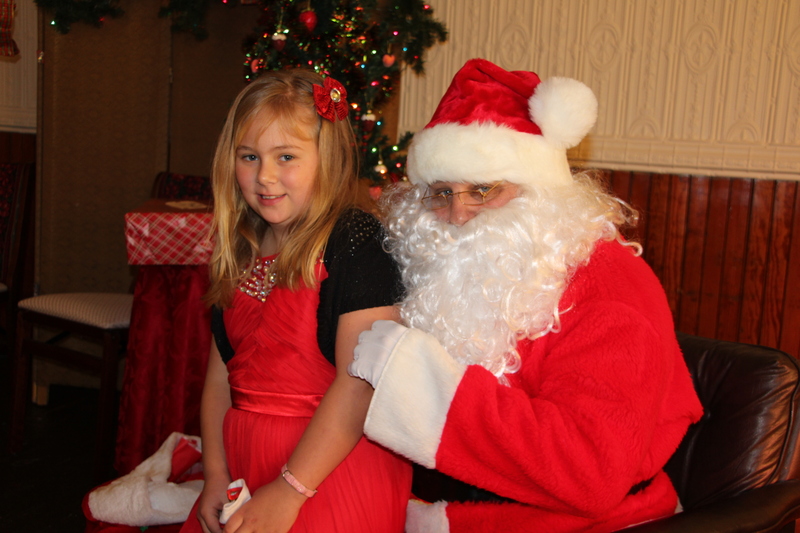 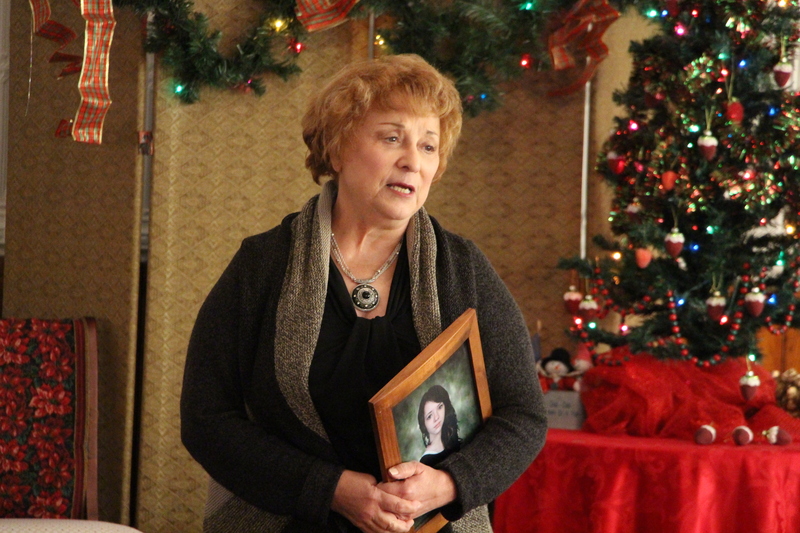 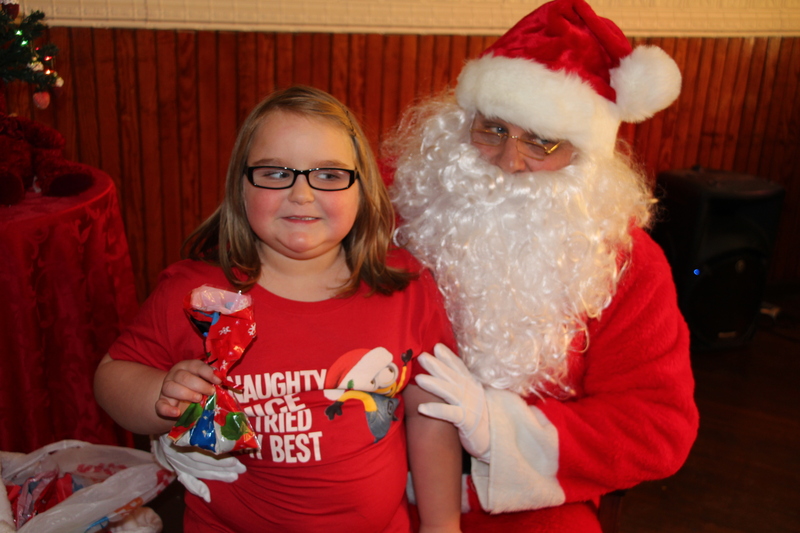 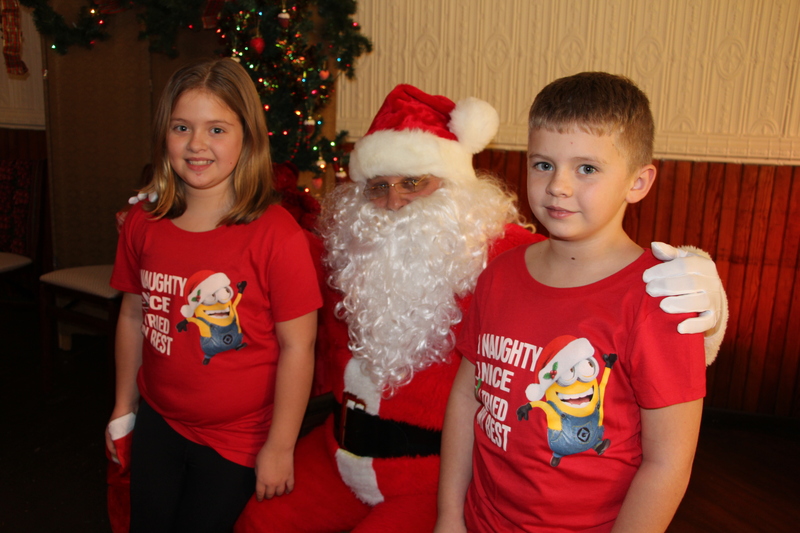 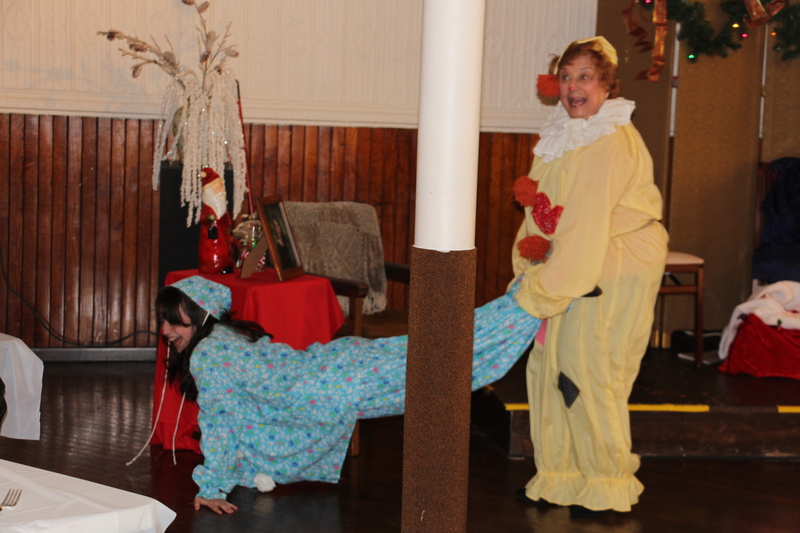 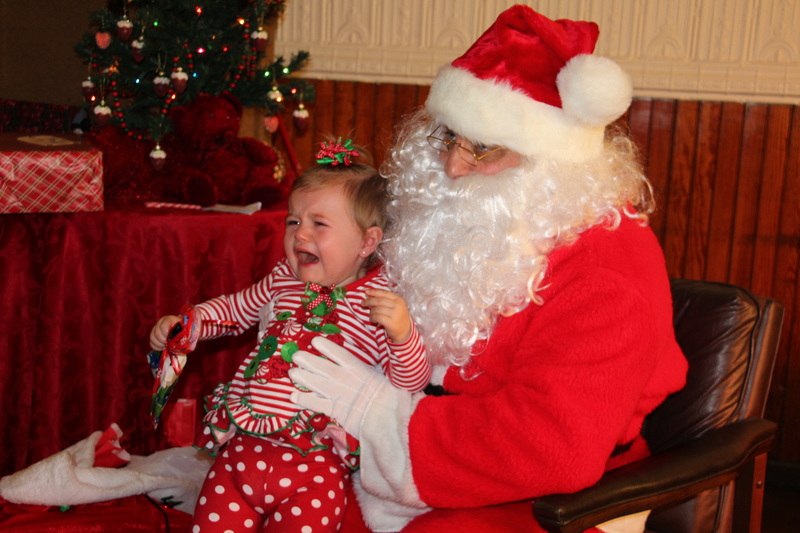 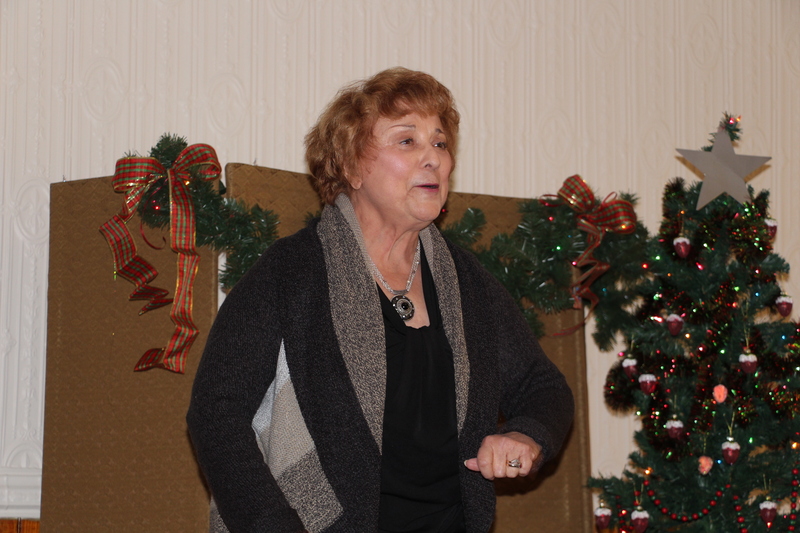 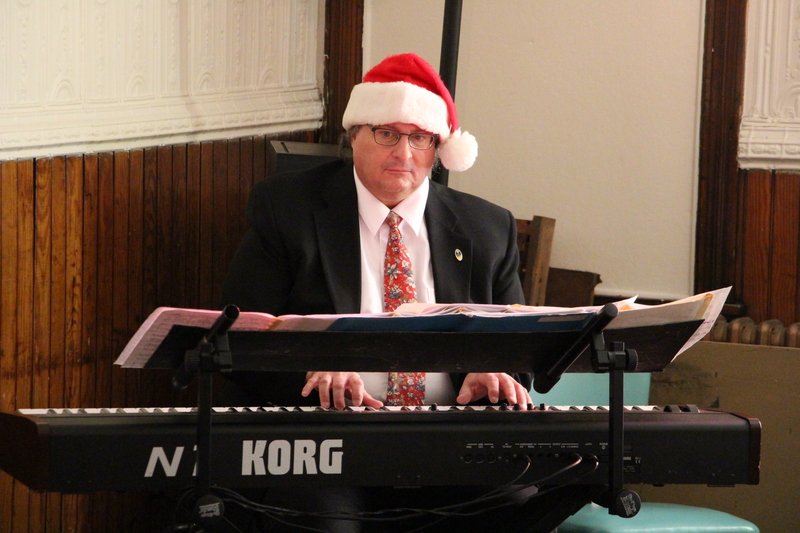 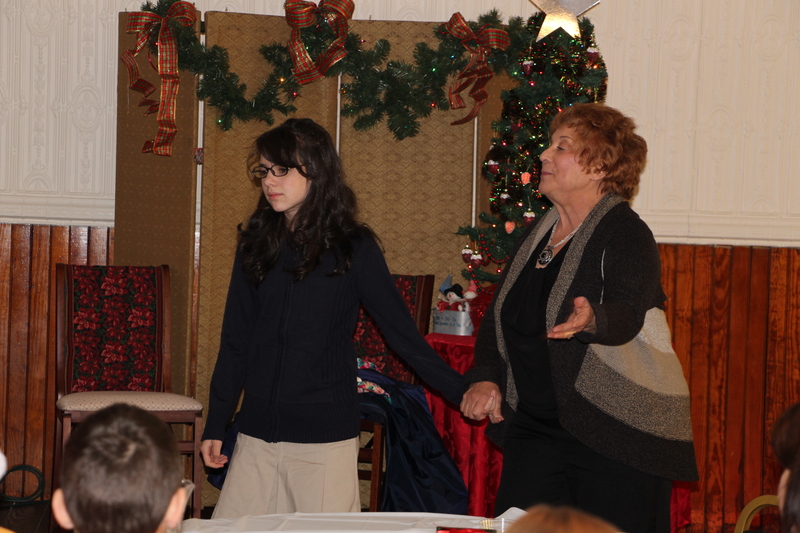 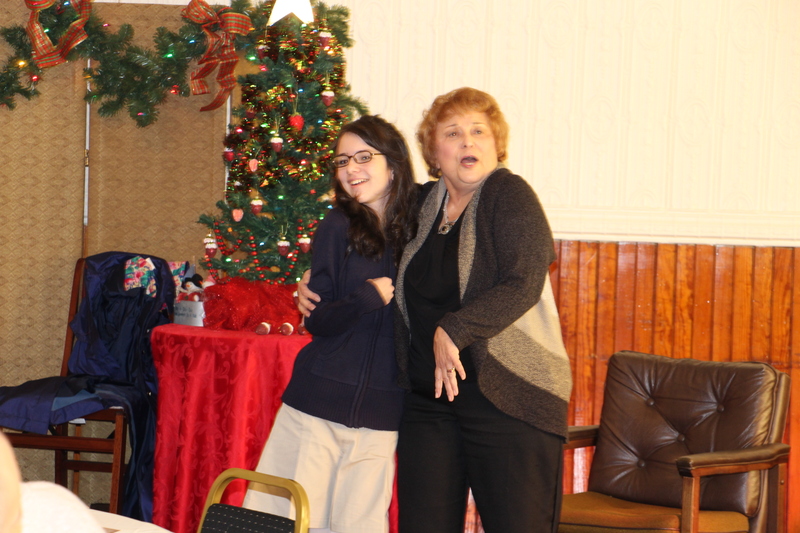 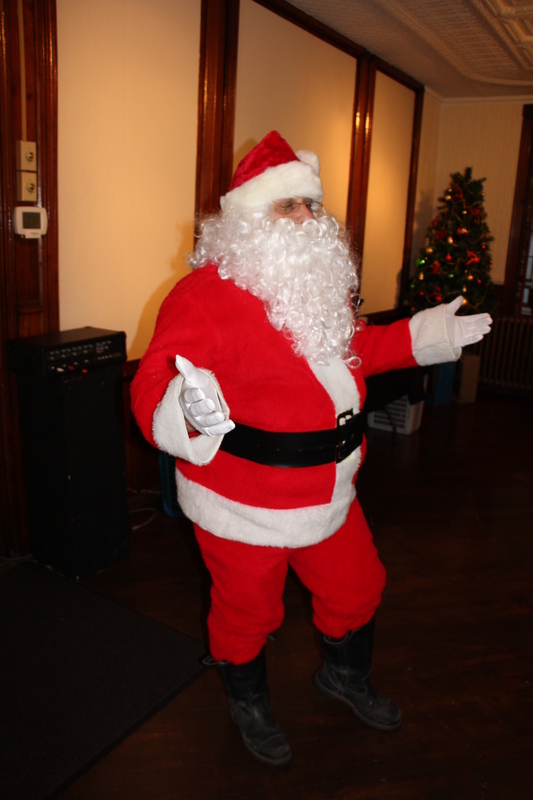 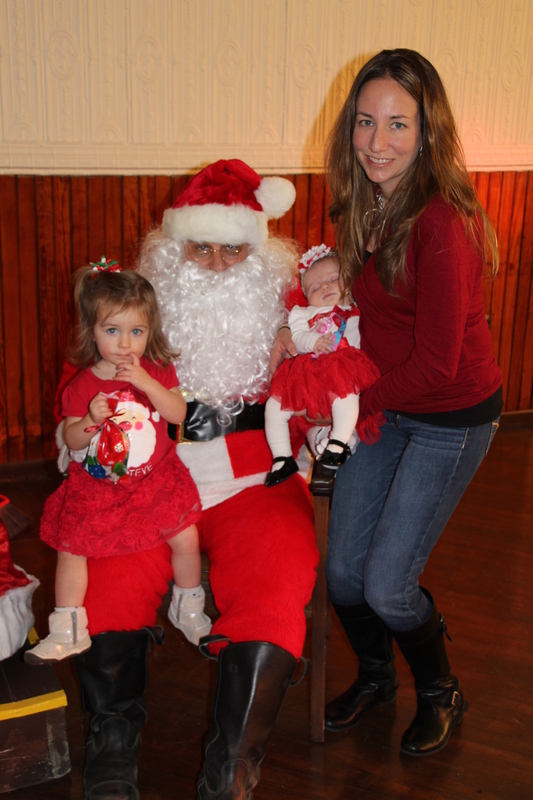 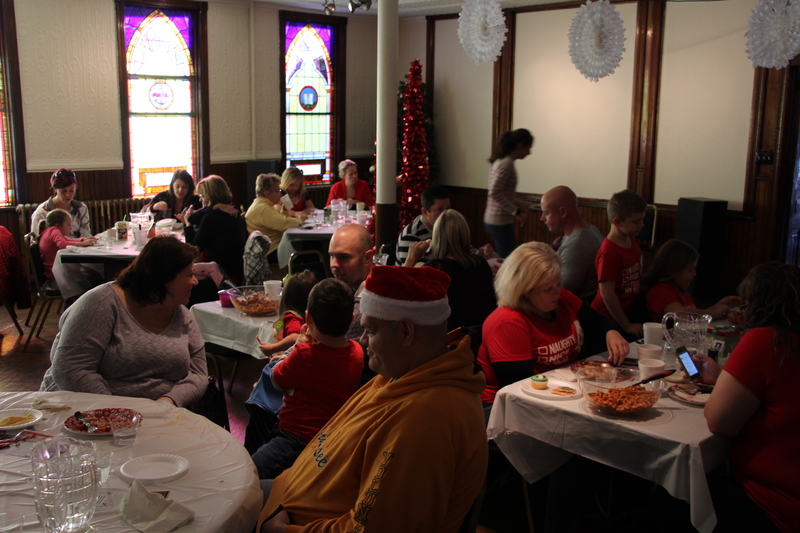 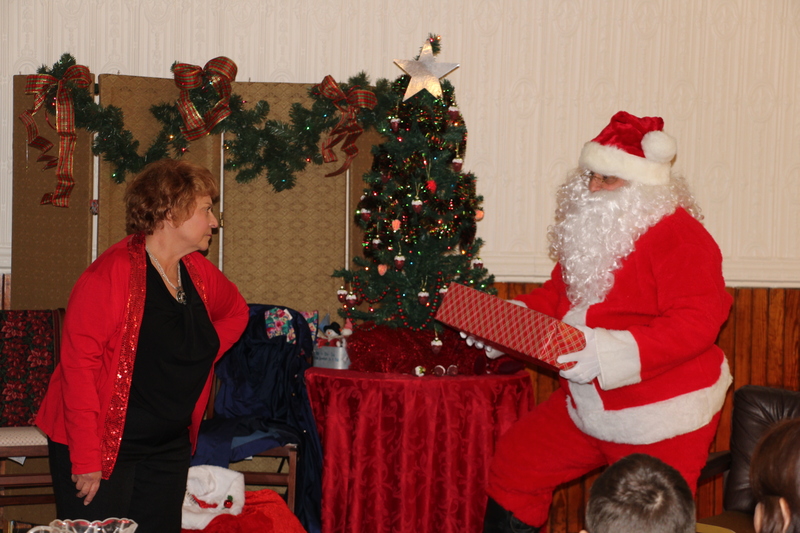 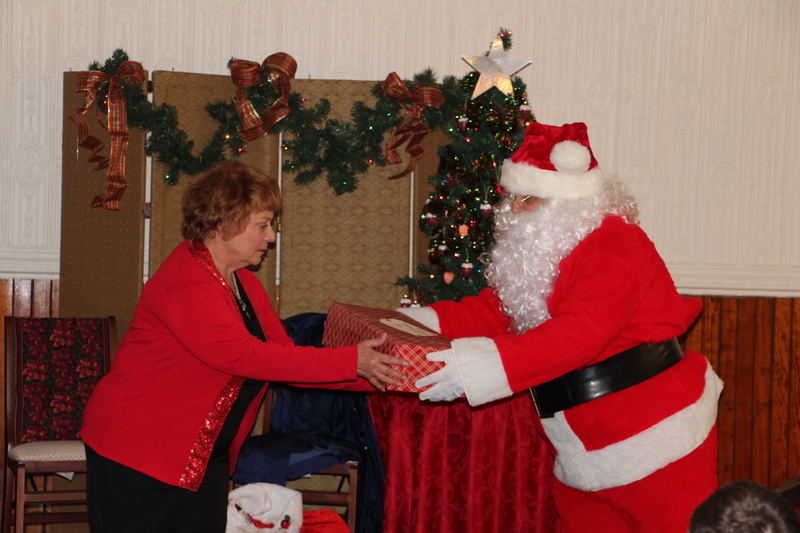 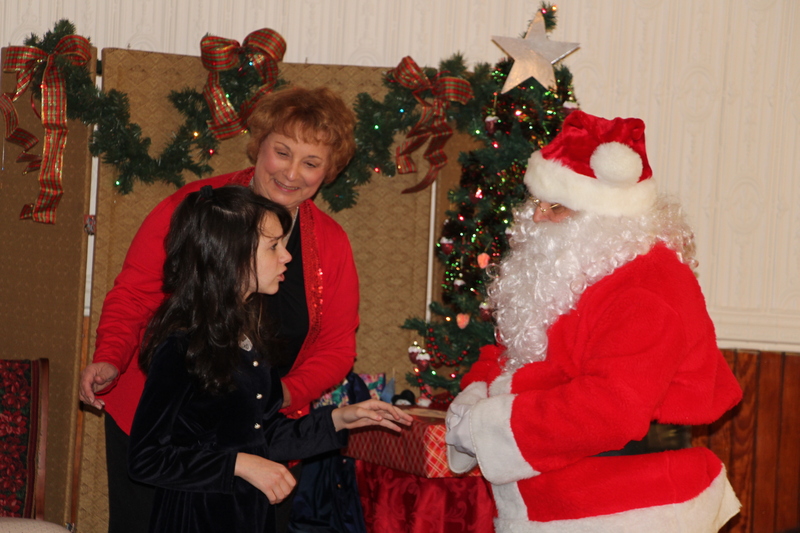 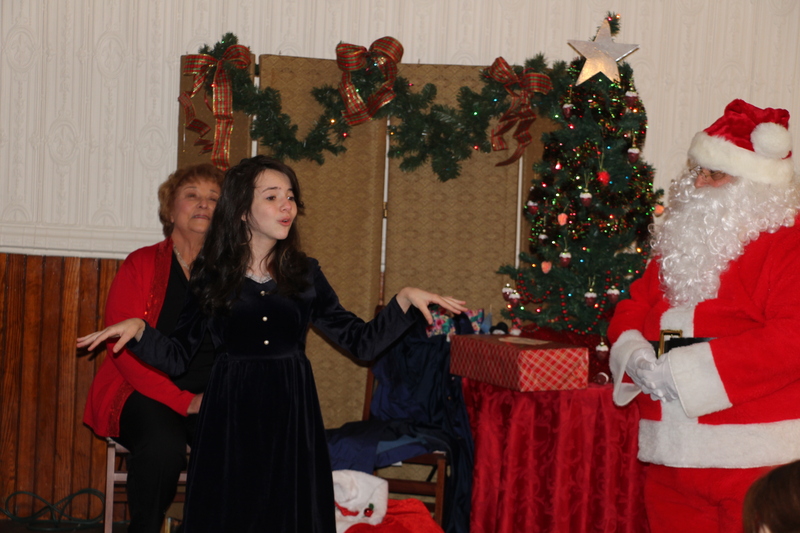 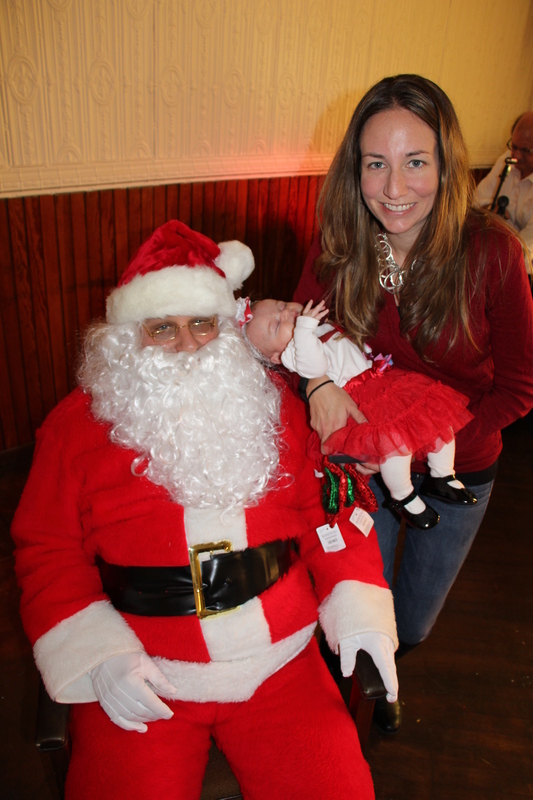 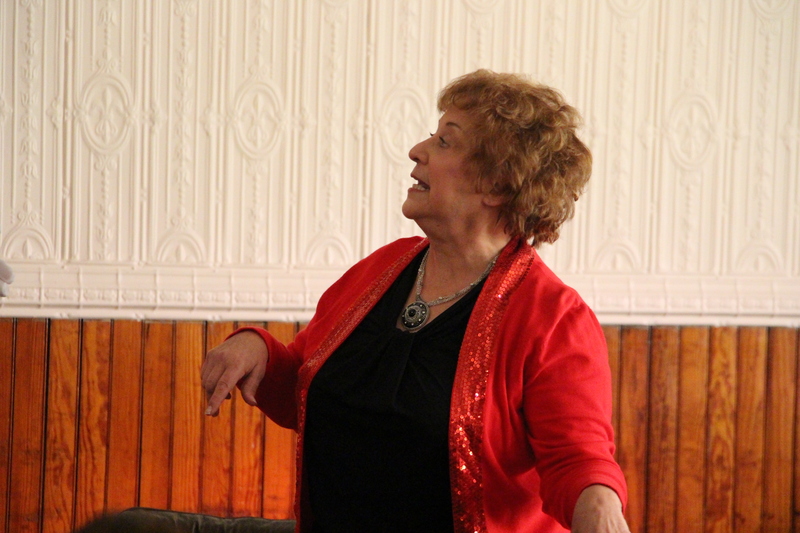 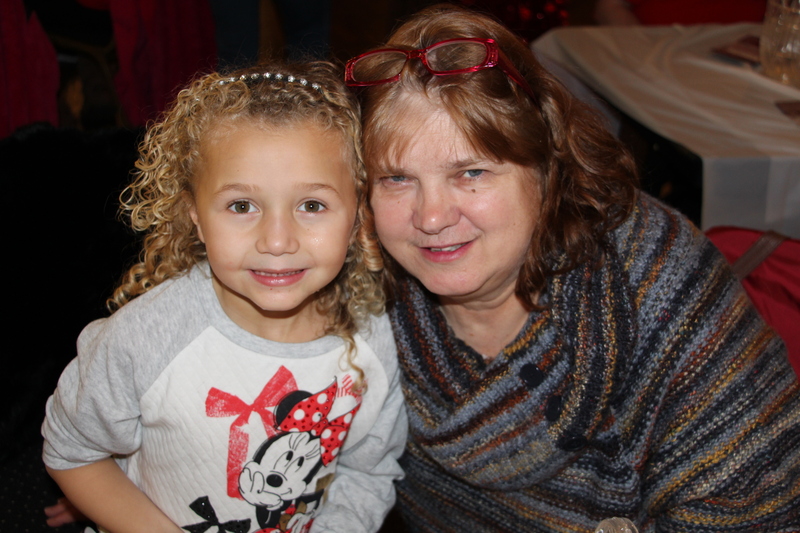 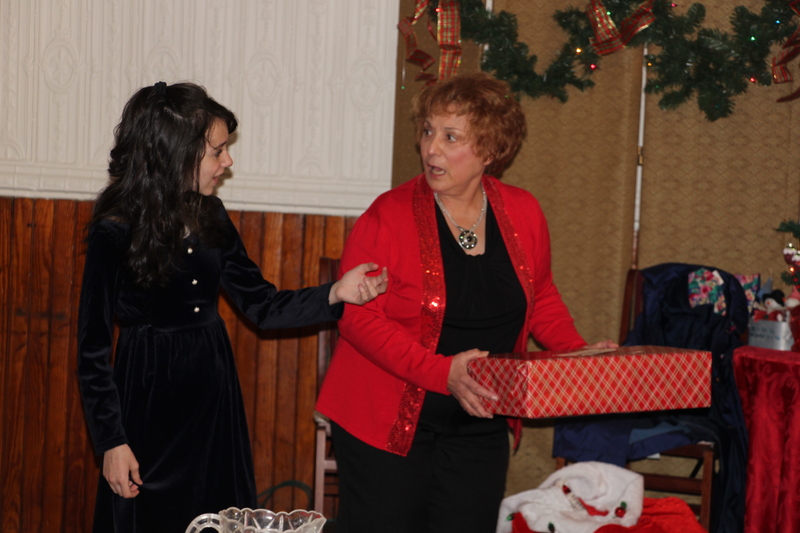 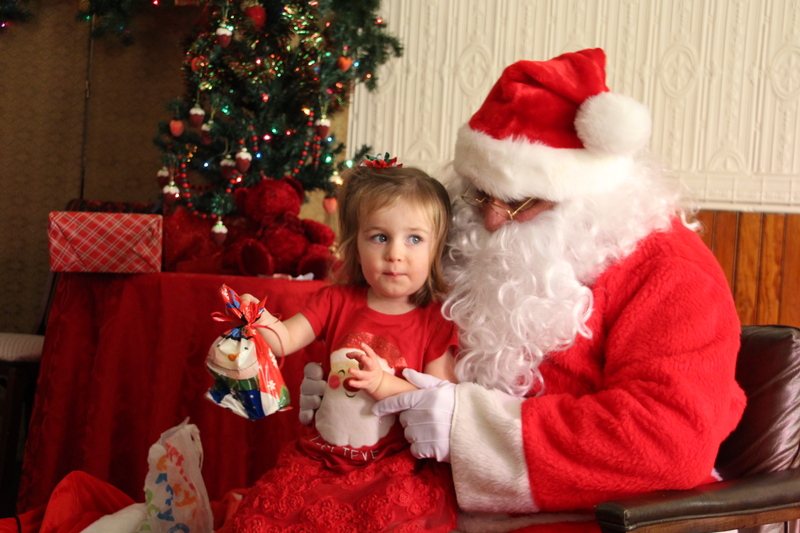 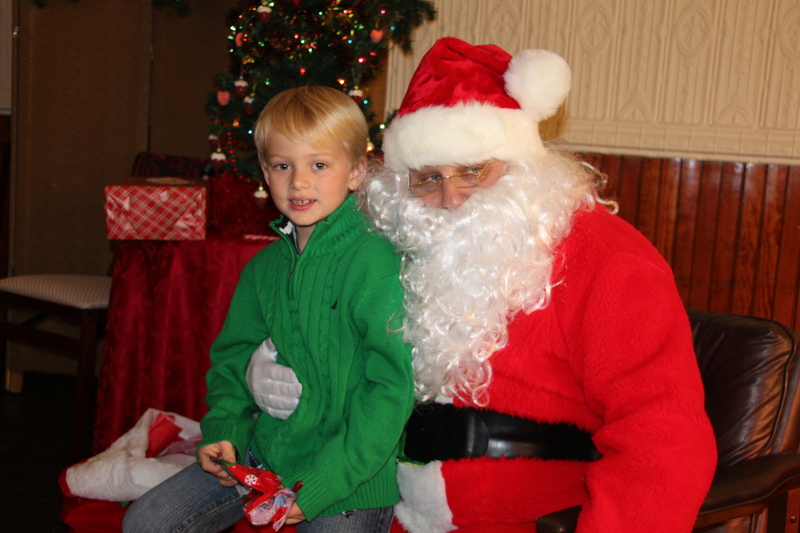 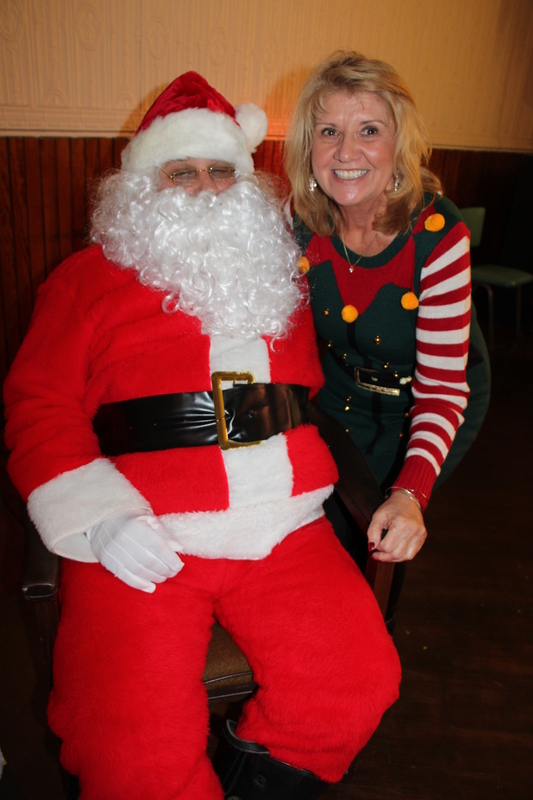 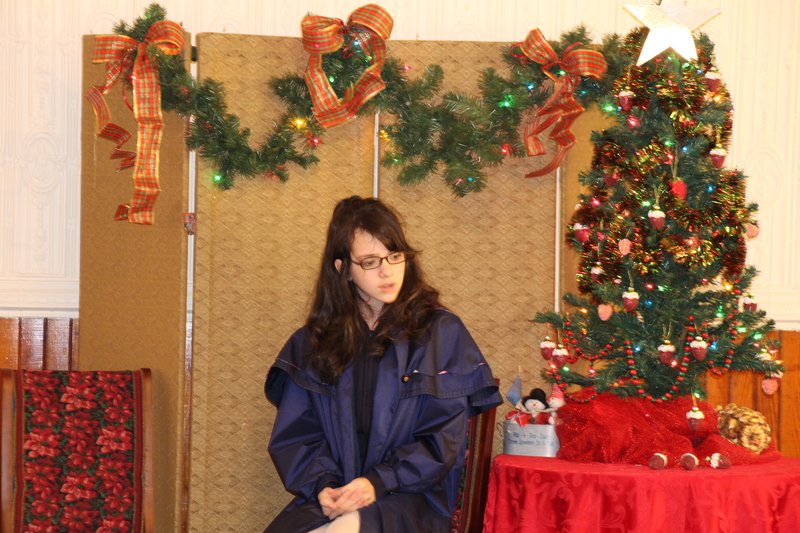 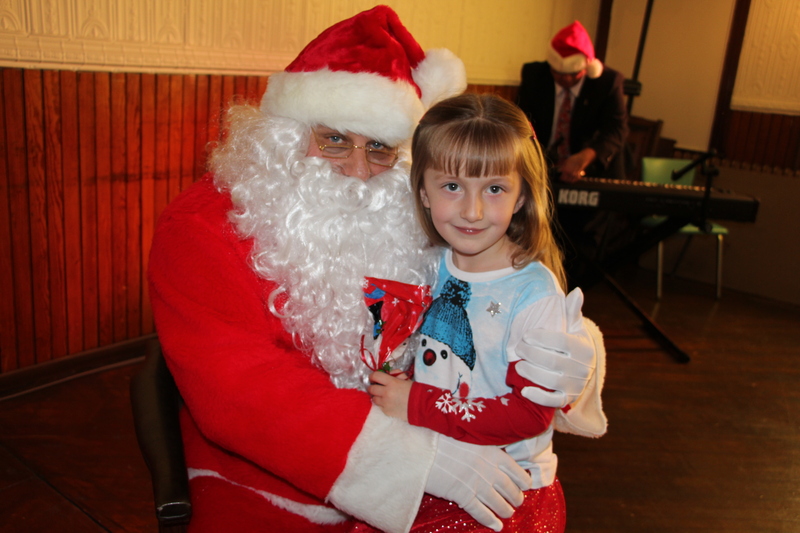 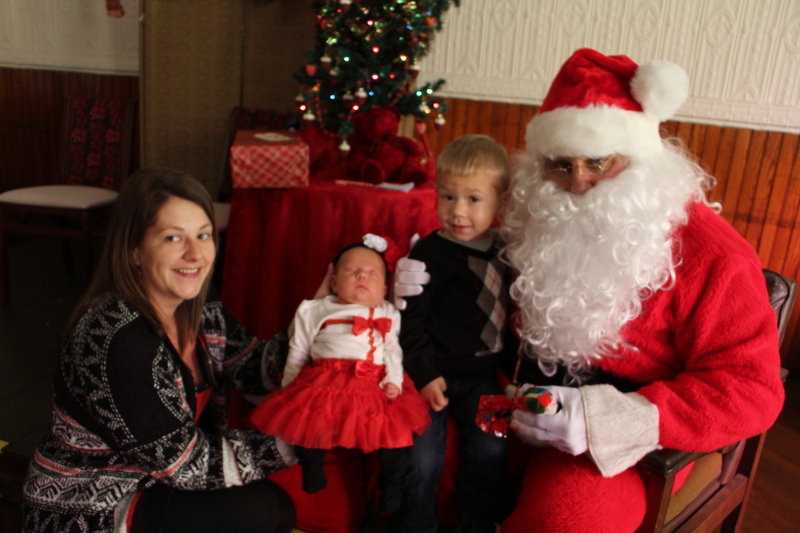 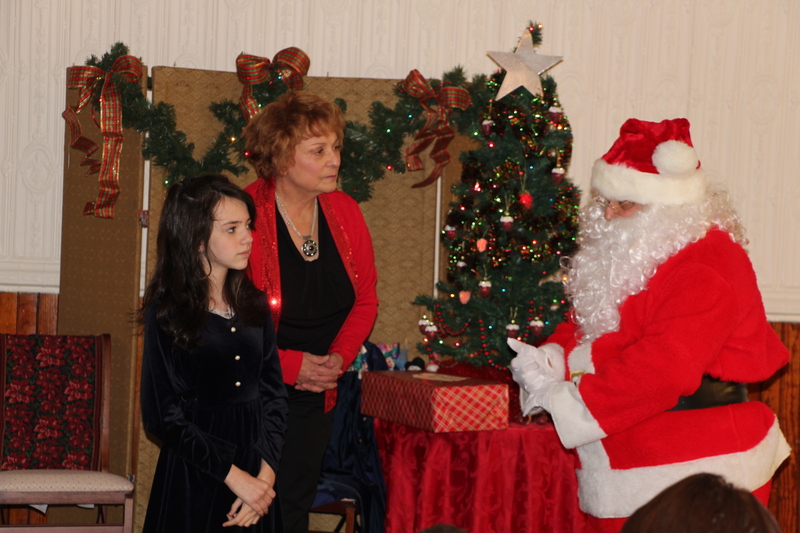 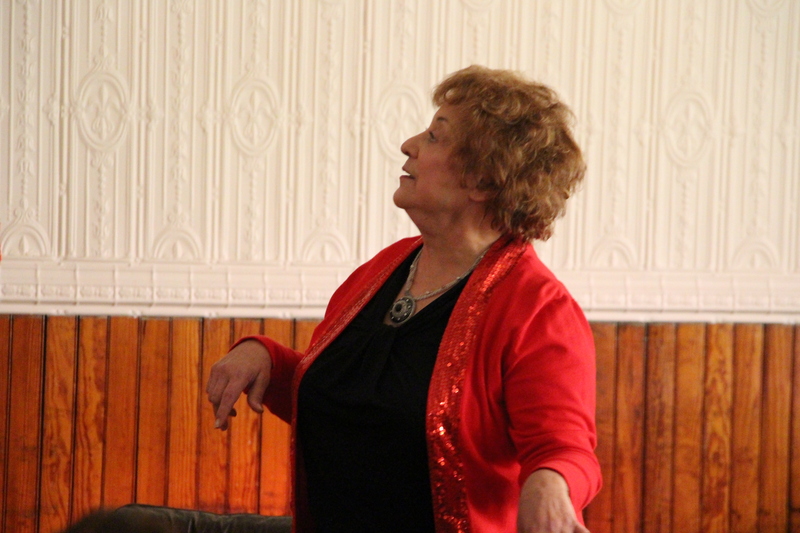 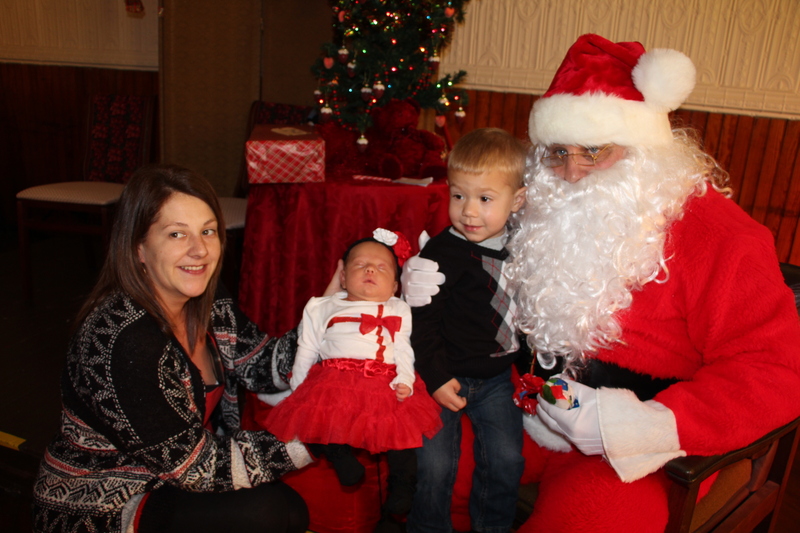 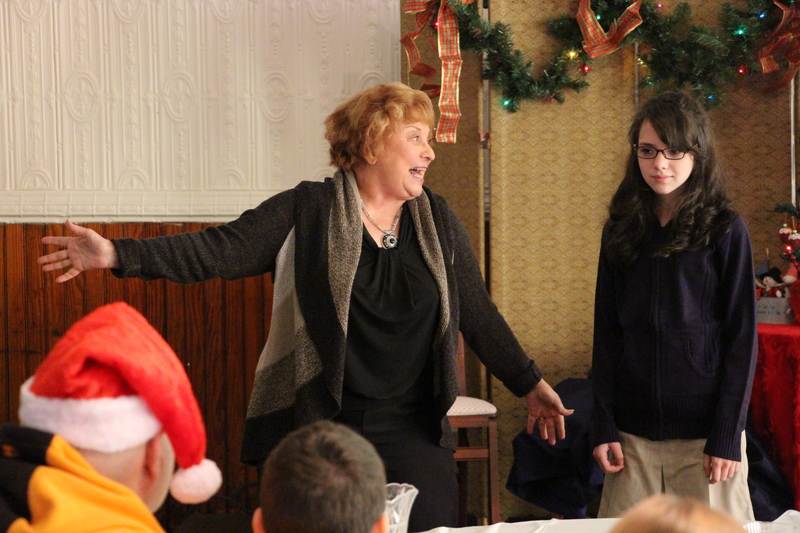 Families enjoyed lunch with Santa and a show recently at the Tamaqua Community Arts Center. 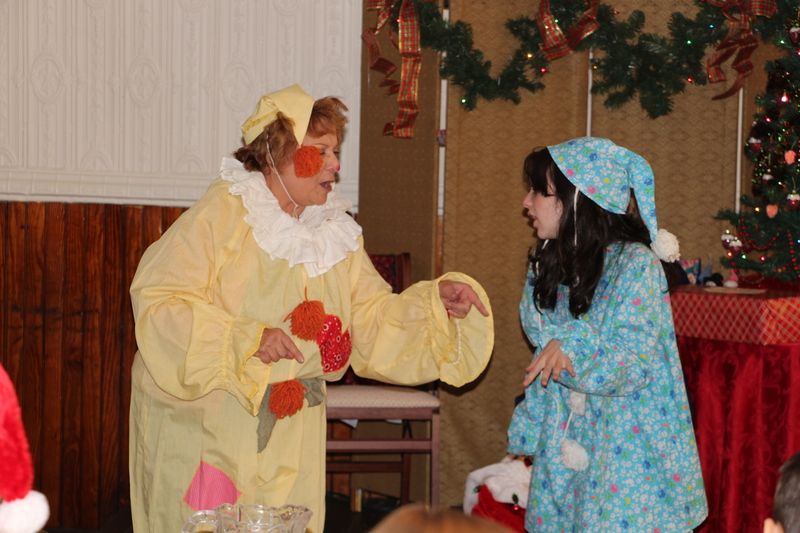 The show was held via performers with the Strawberry Playhouse in Tuscarora.